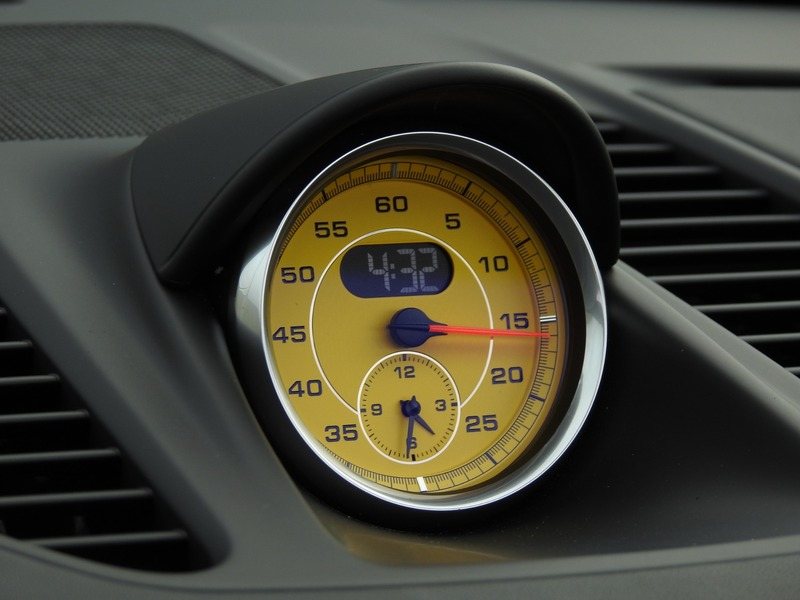 * Sport Chrono Package w/ Dynamic Engine Mount Sys. 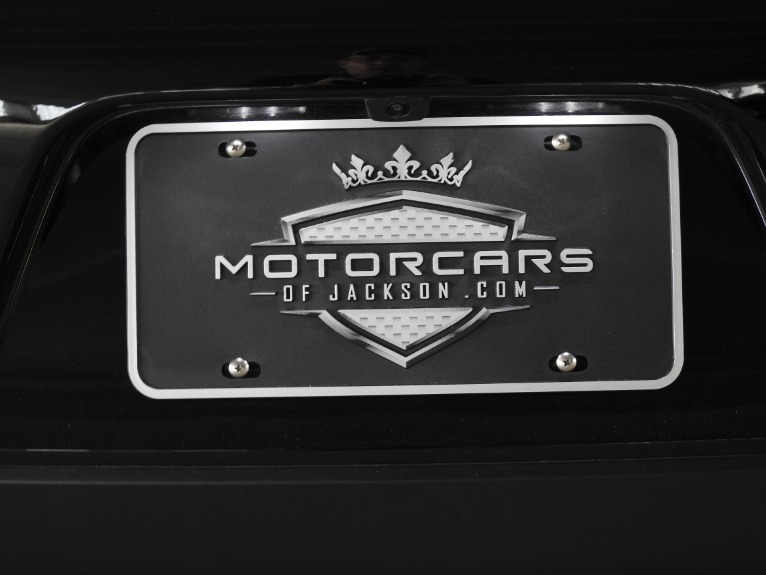 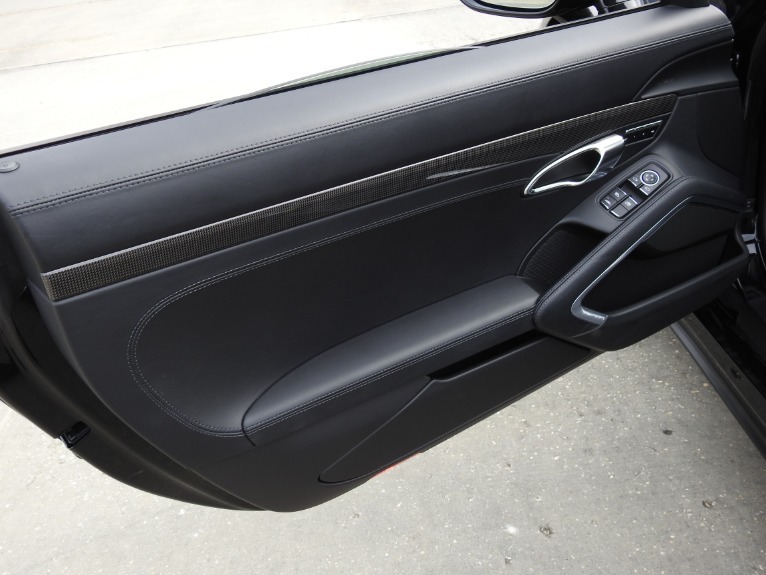 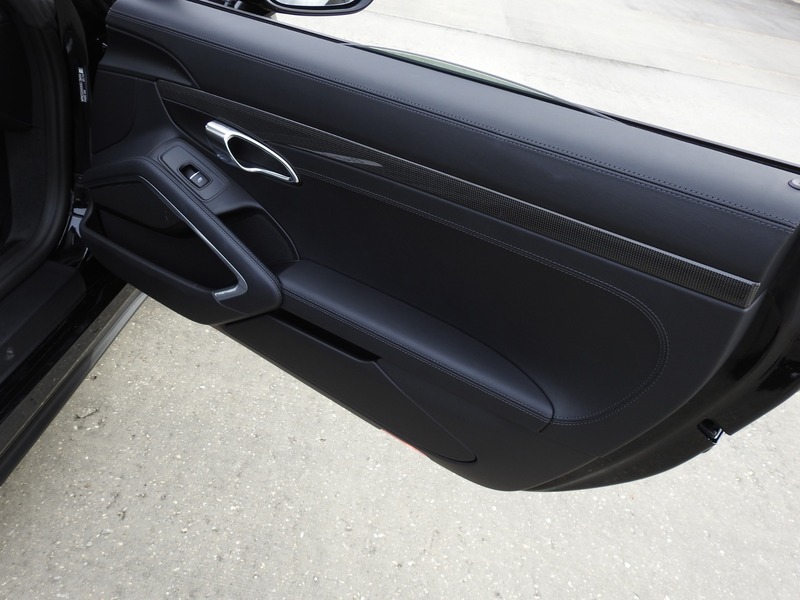 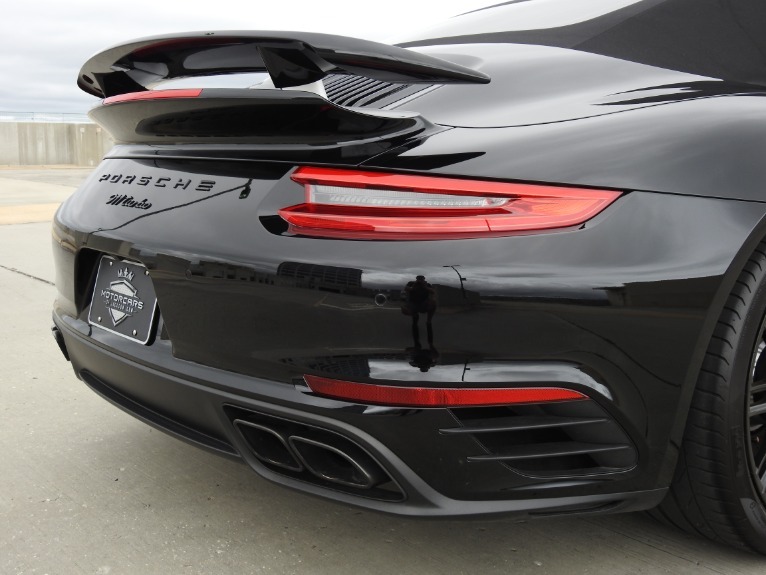 * Automatically Extending Rear Spoiler w/ 3 Level Adj. 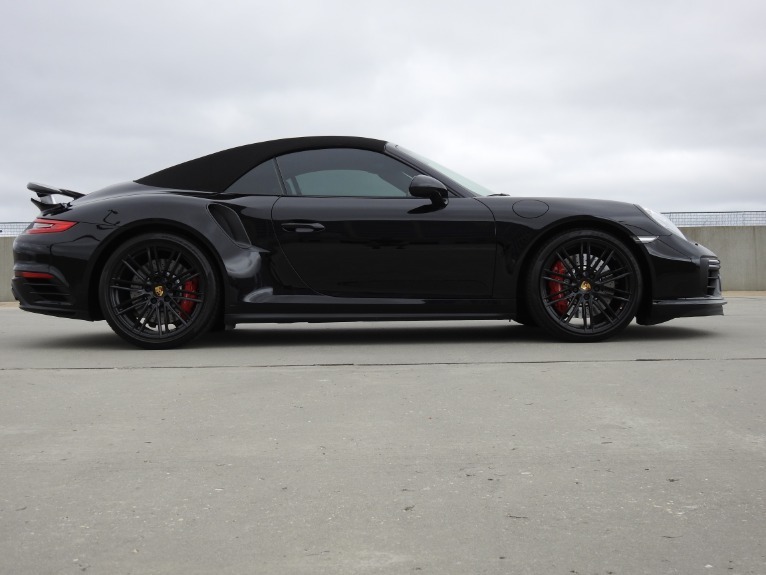 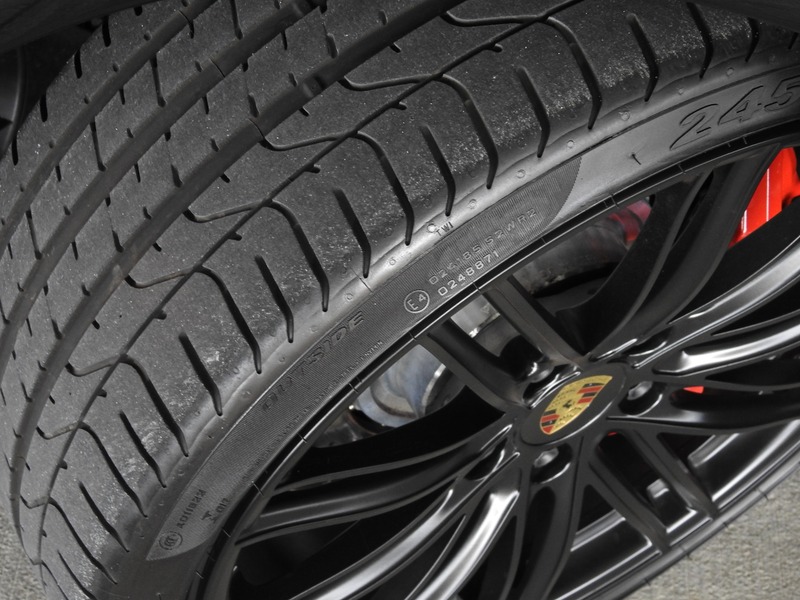 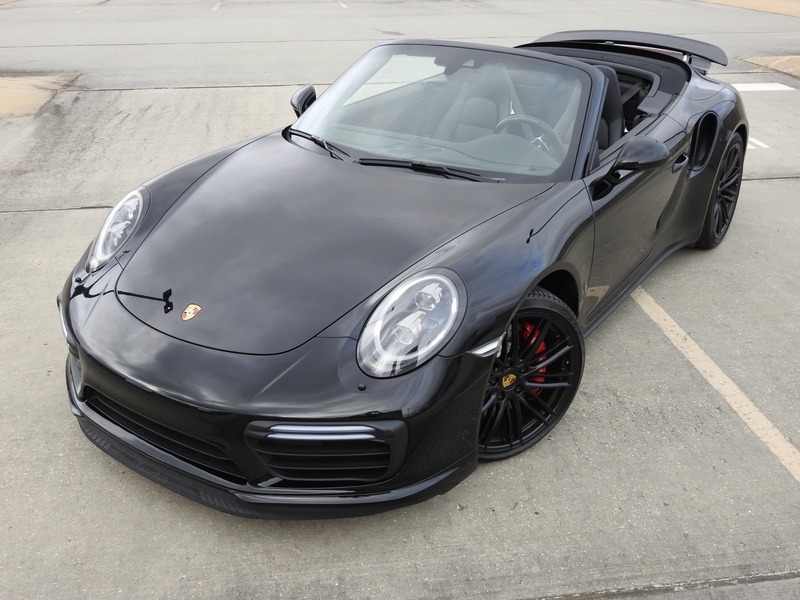 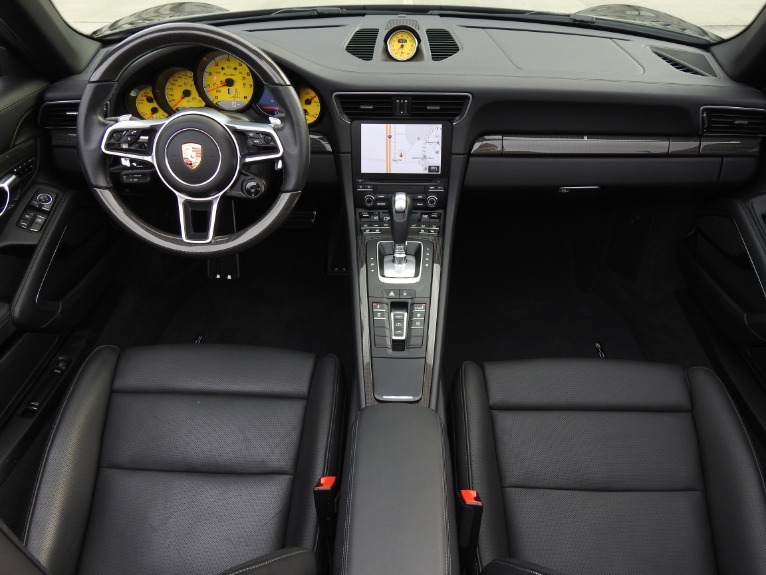 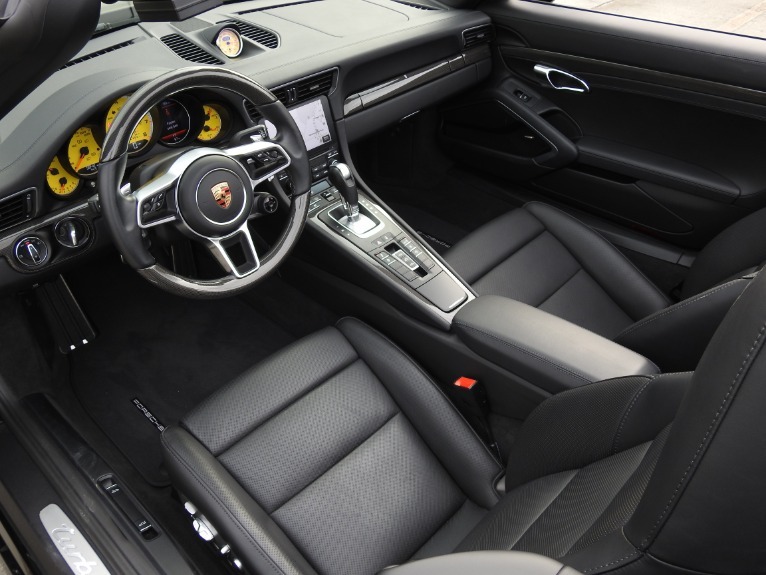 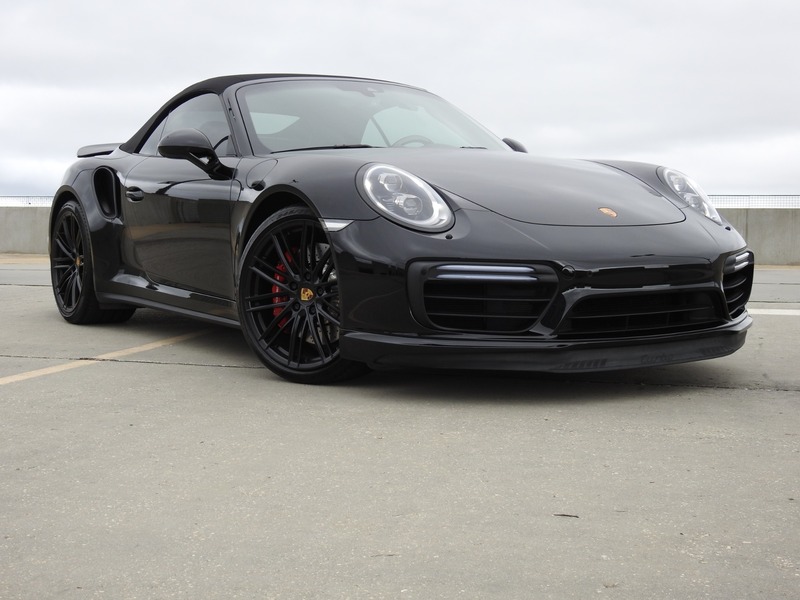 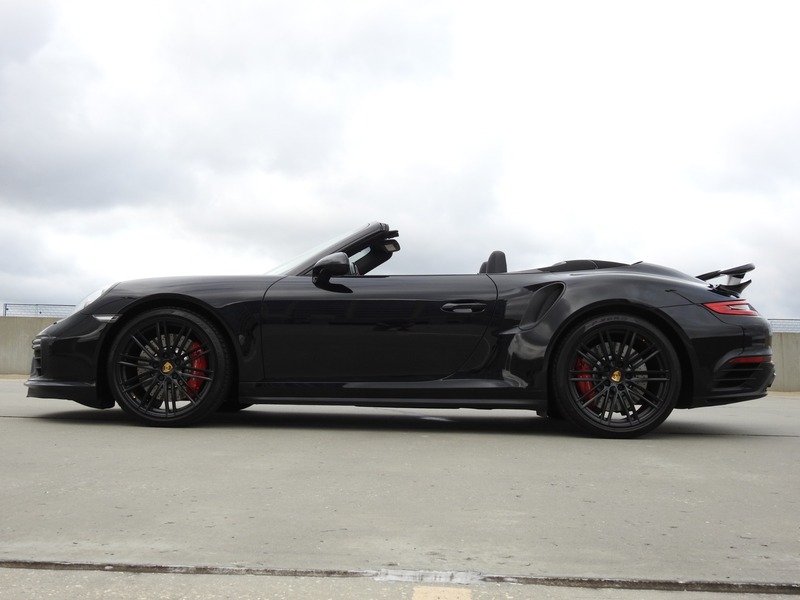 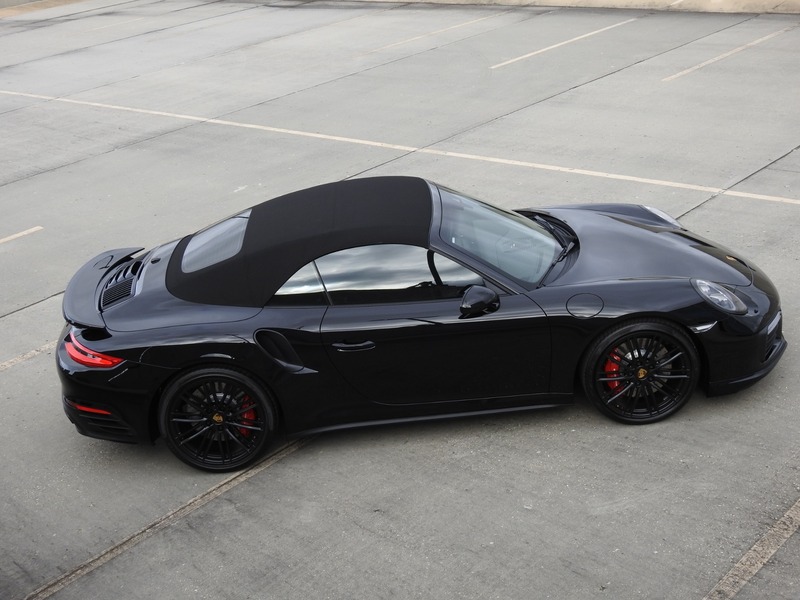 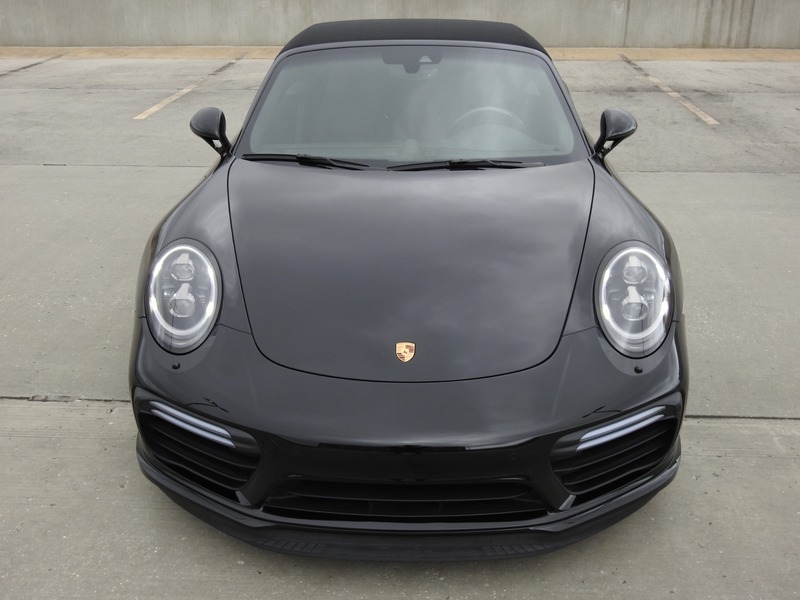 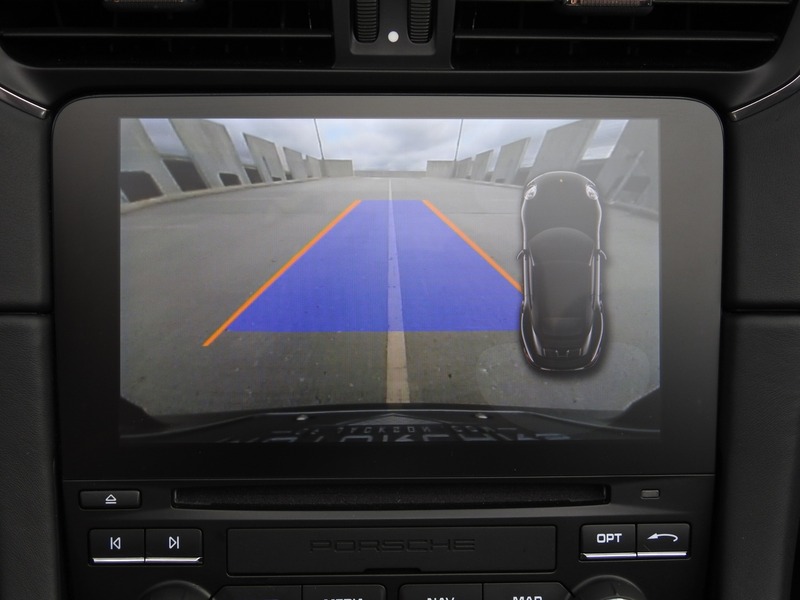 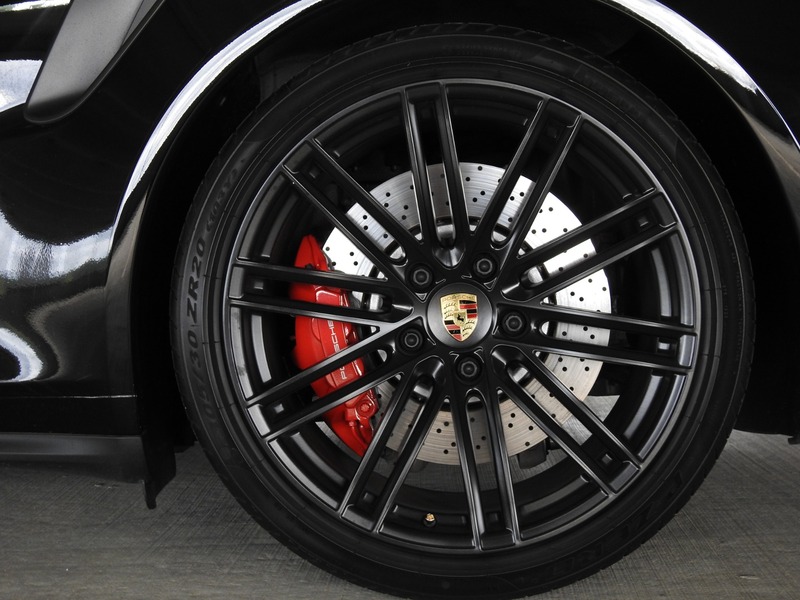 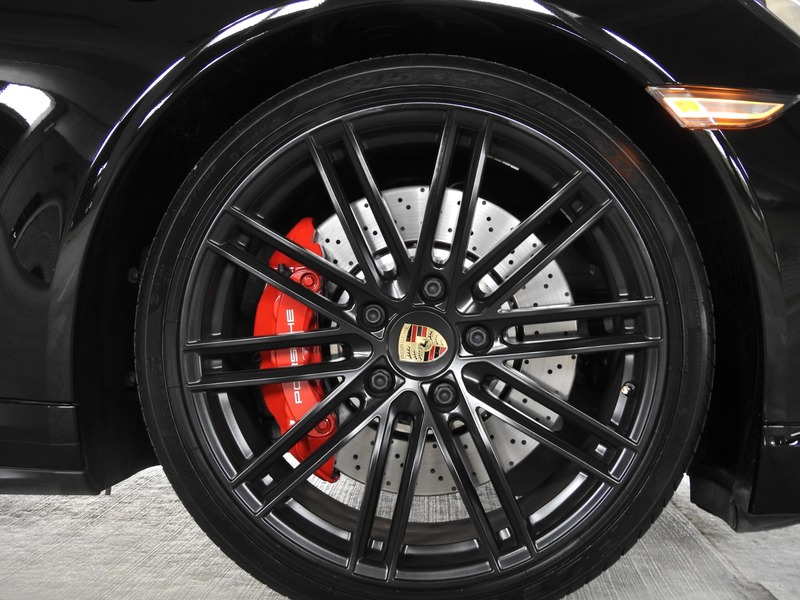 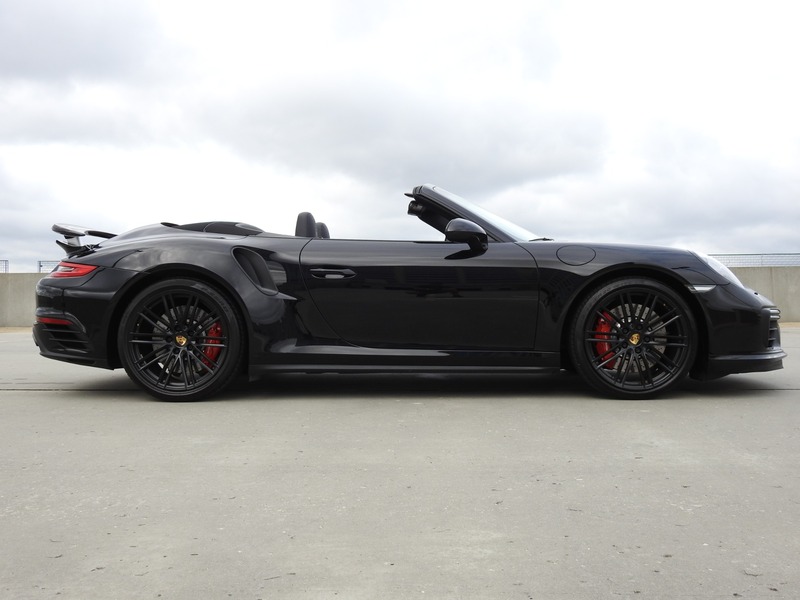 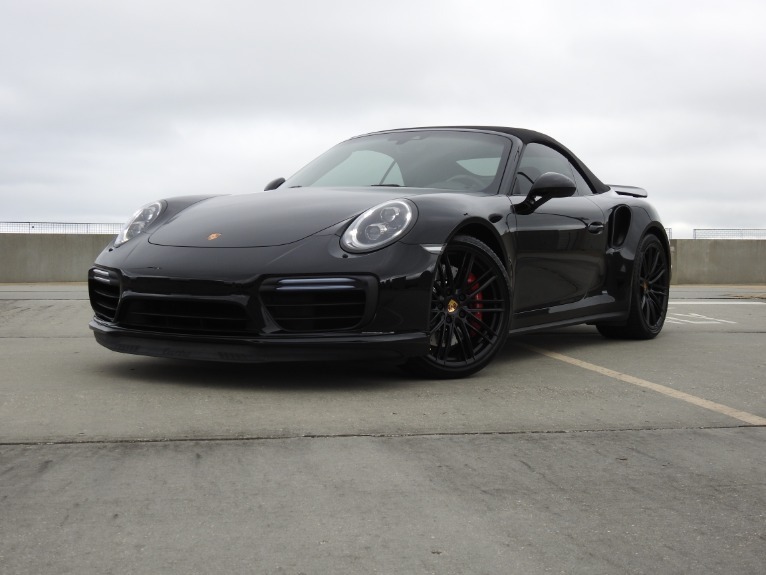 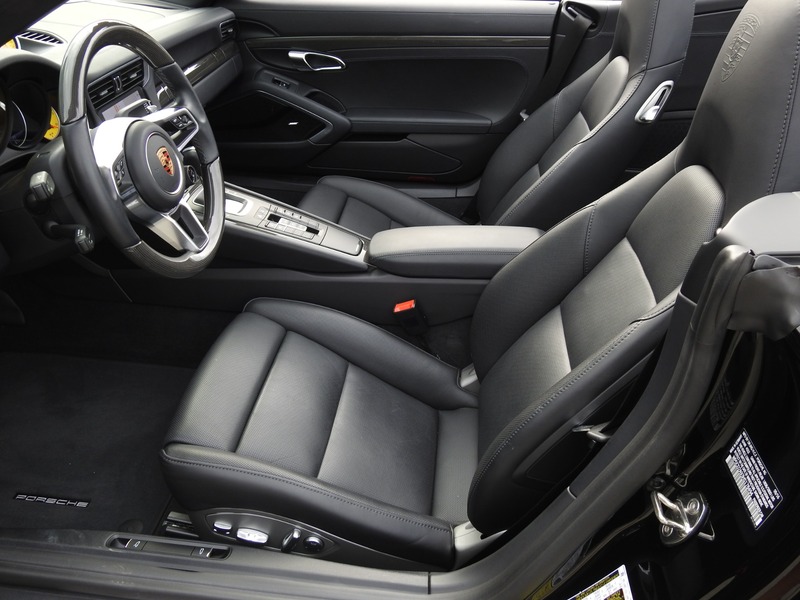 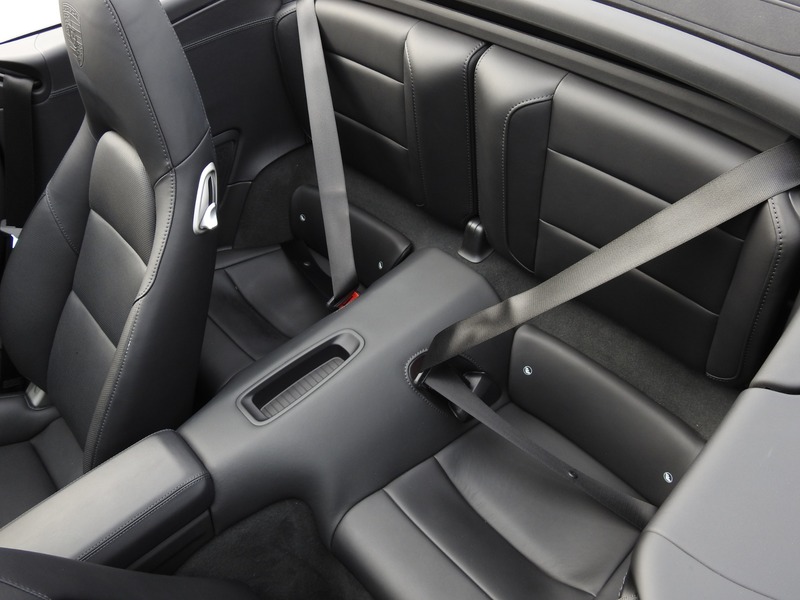 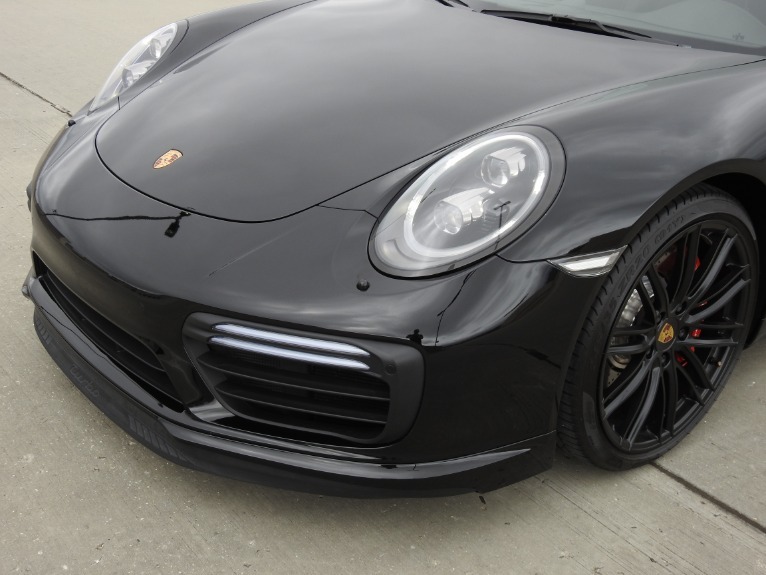 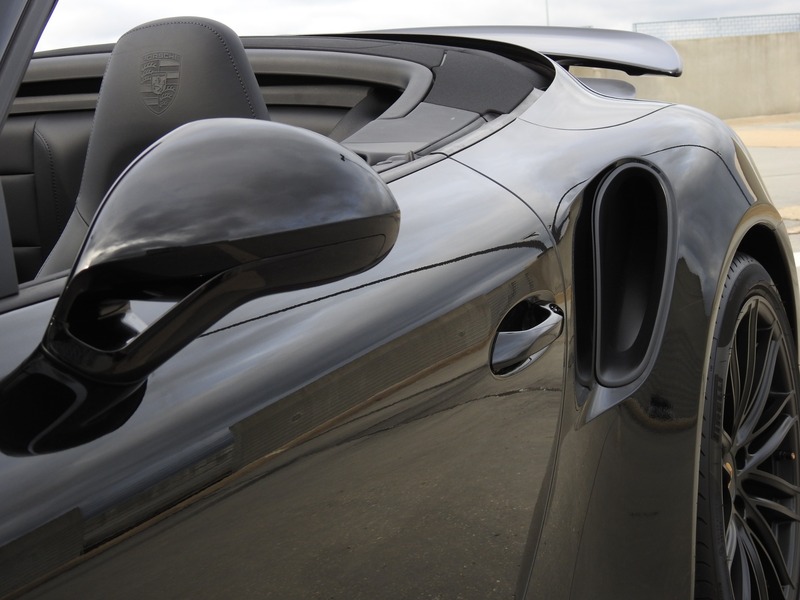 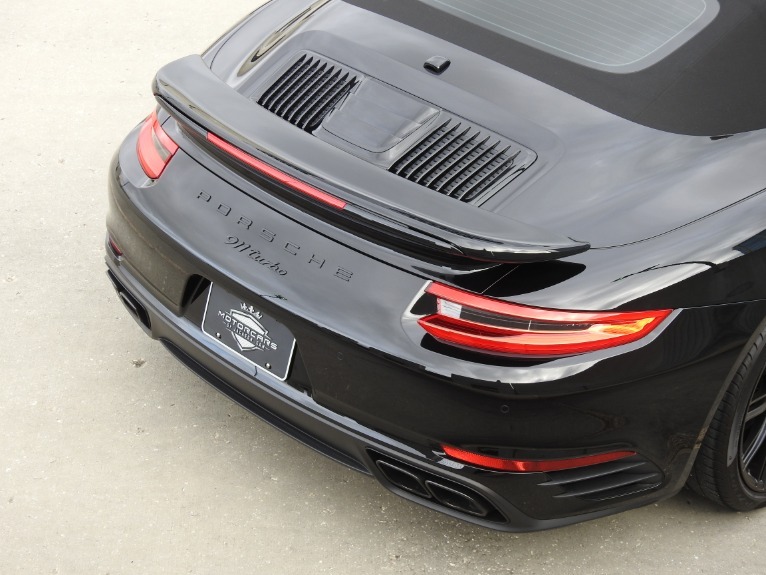 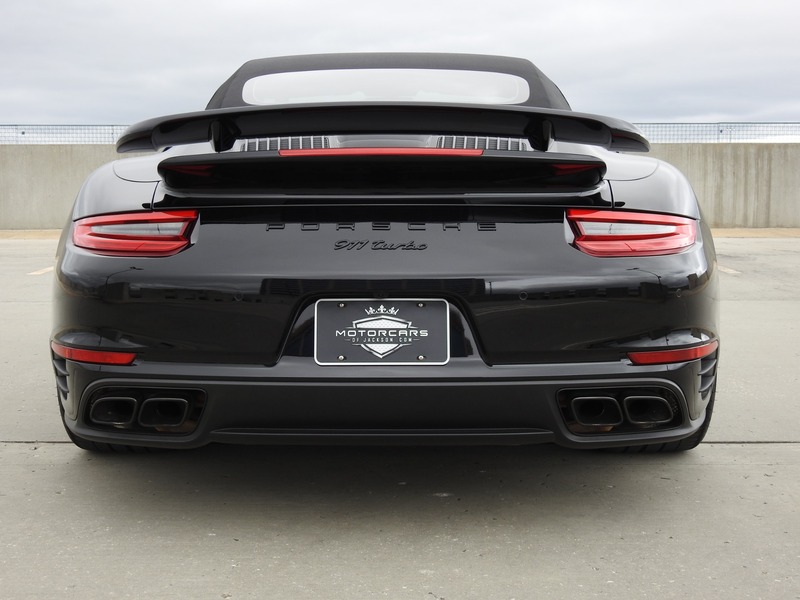 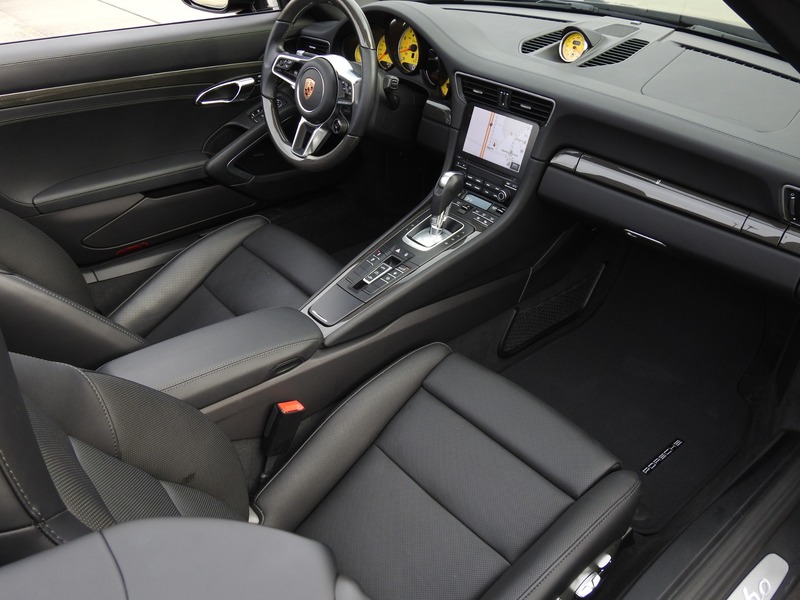 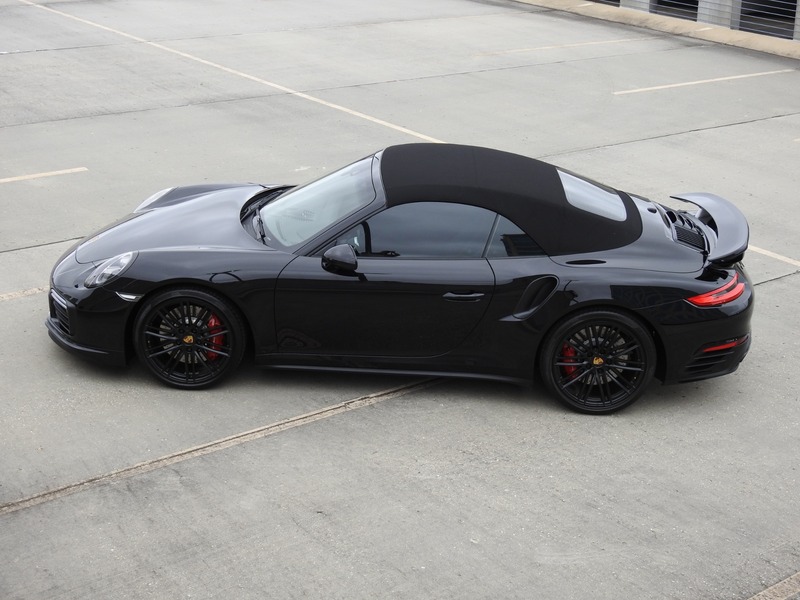 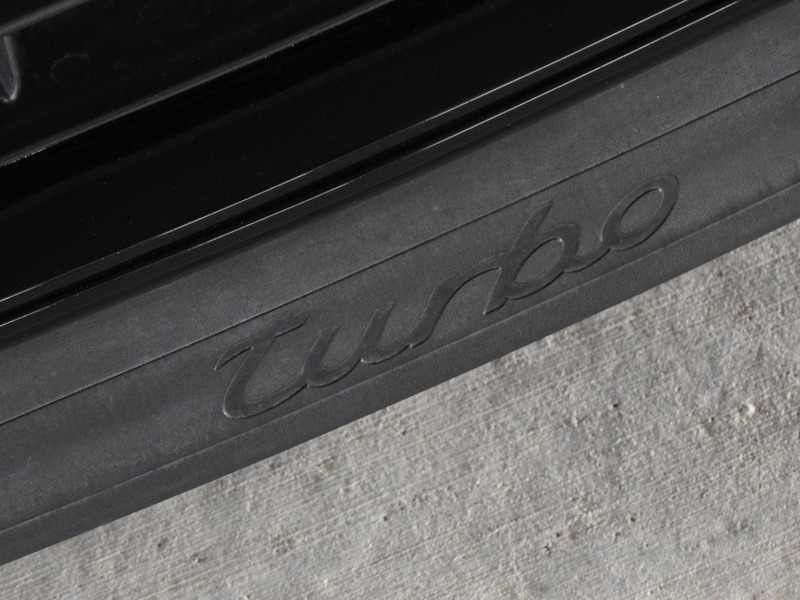 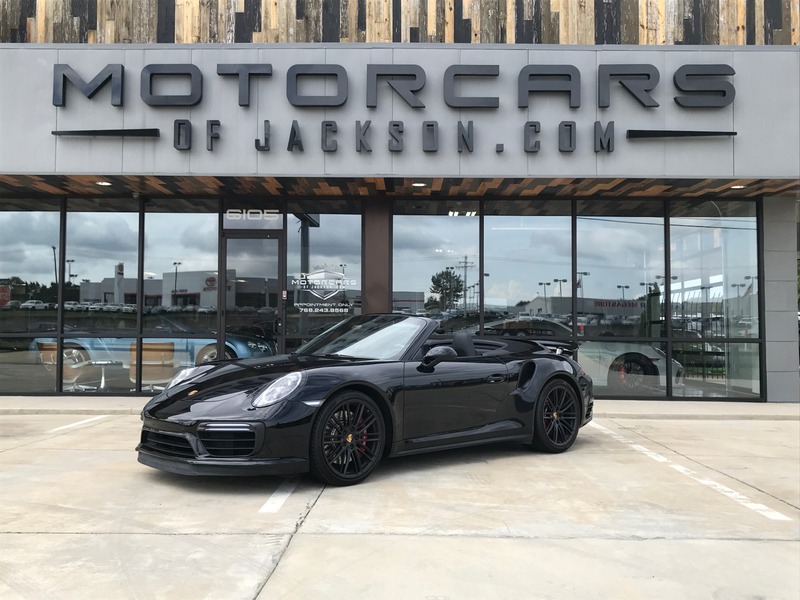 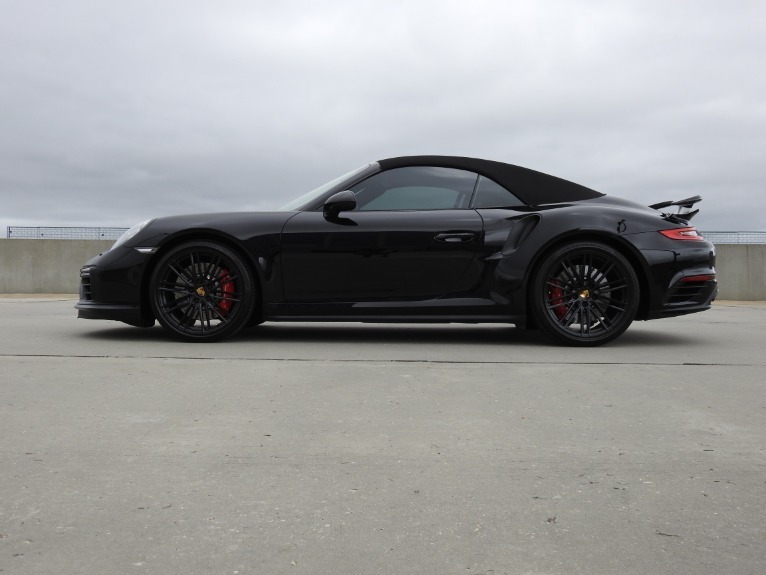 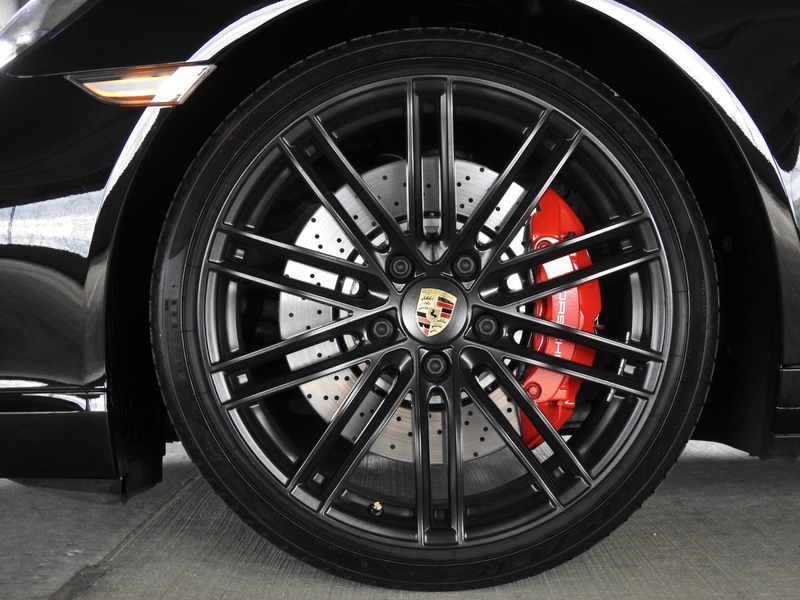 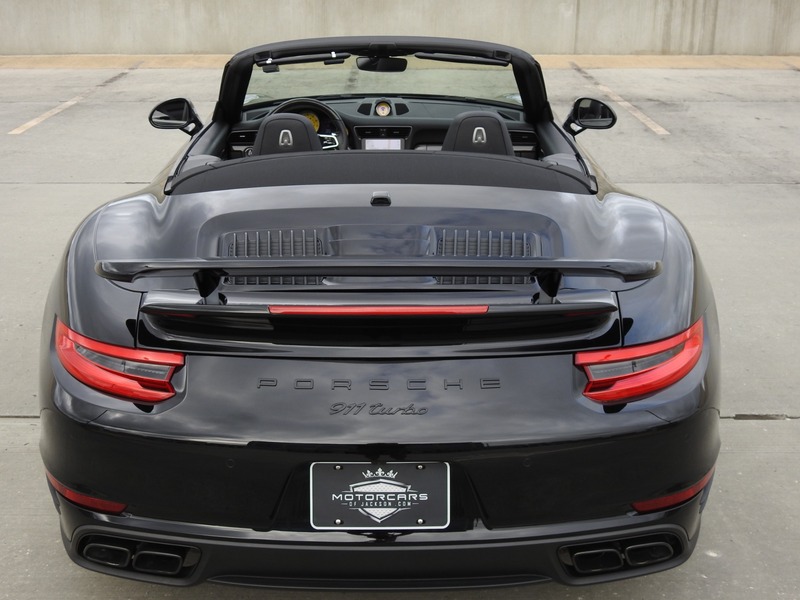 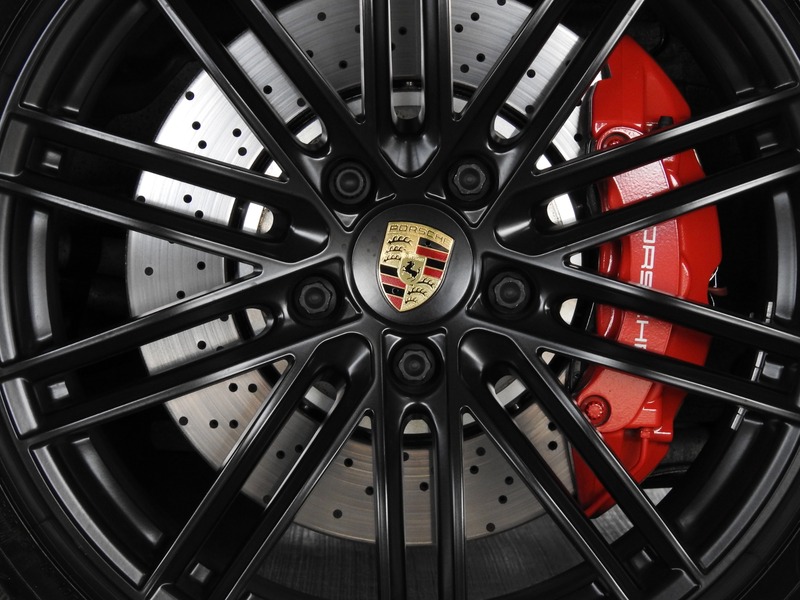 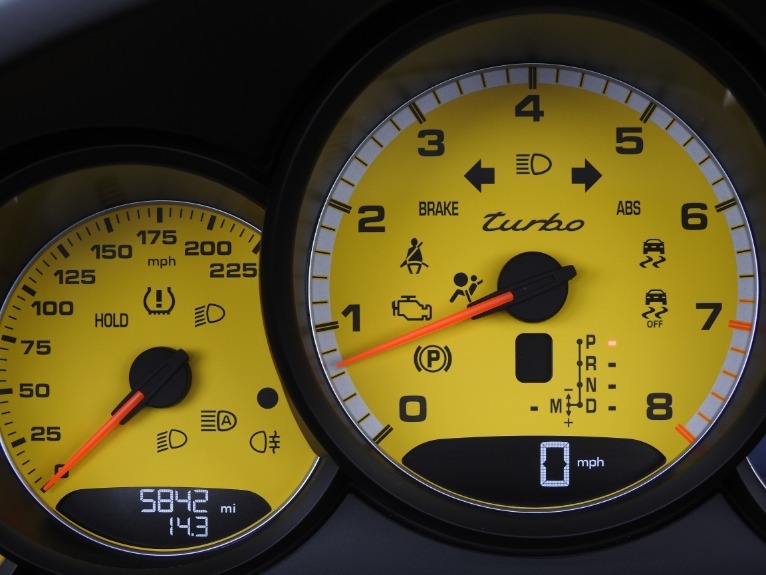 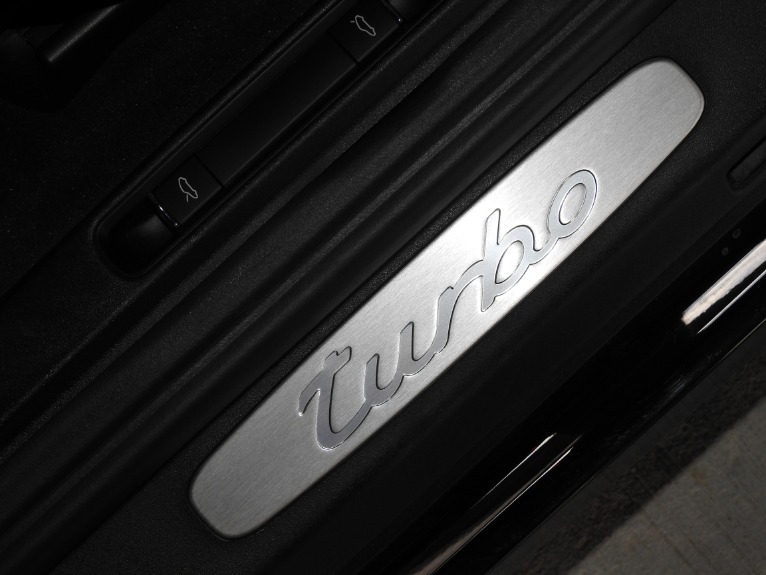 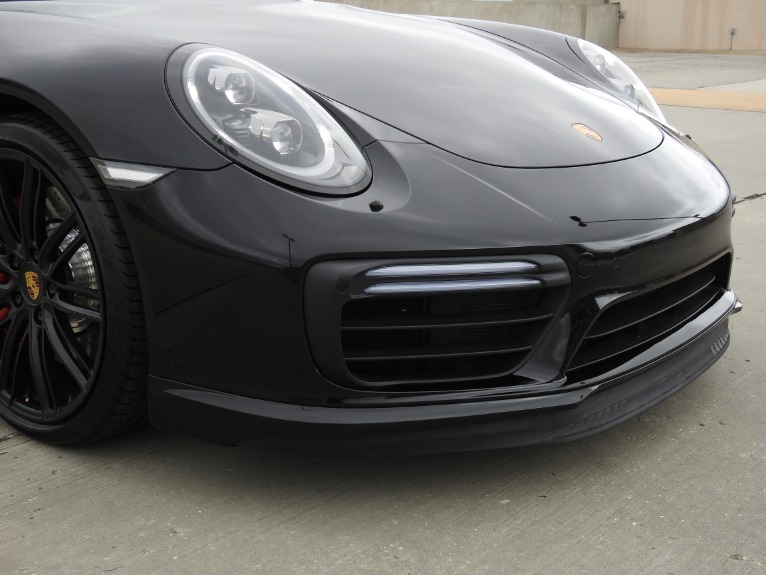 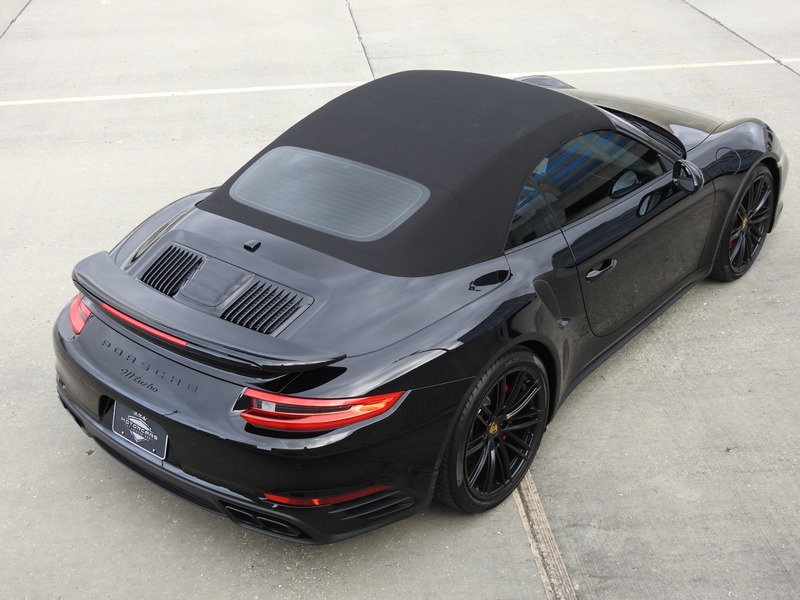 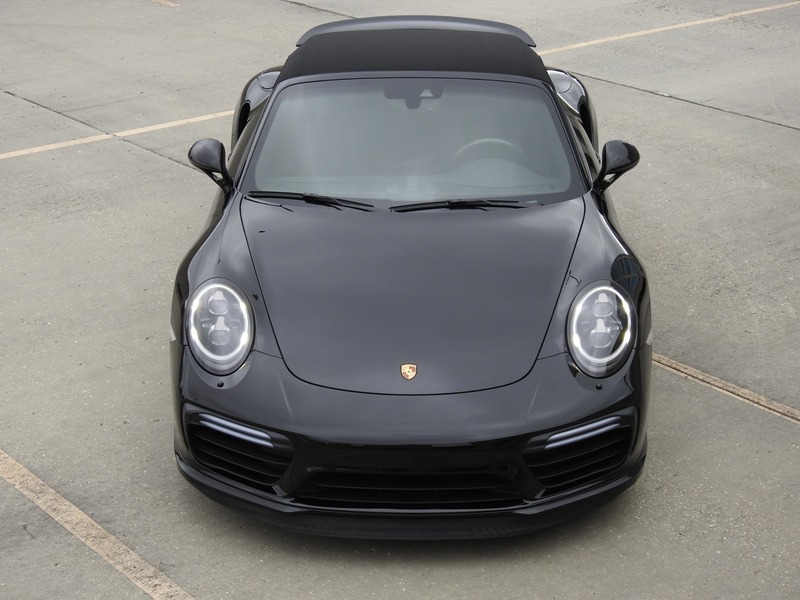 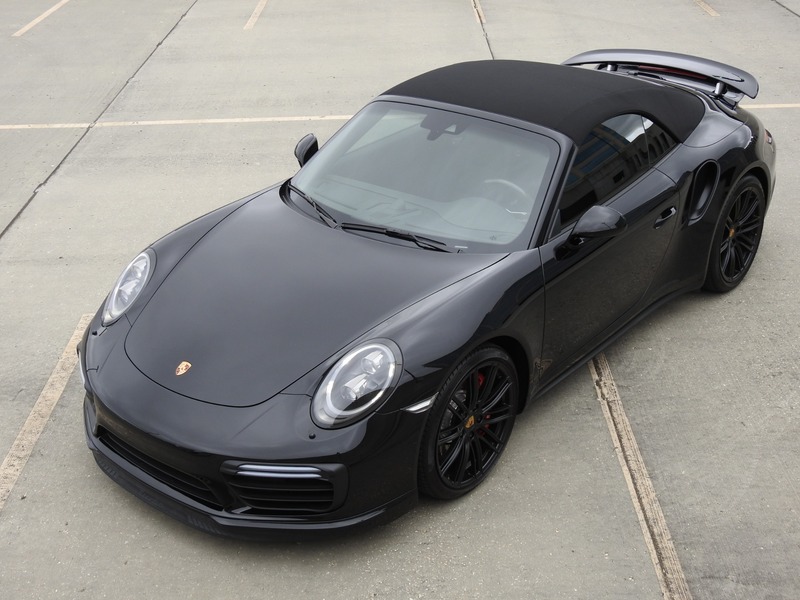 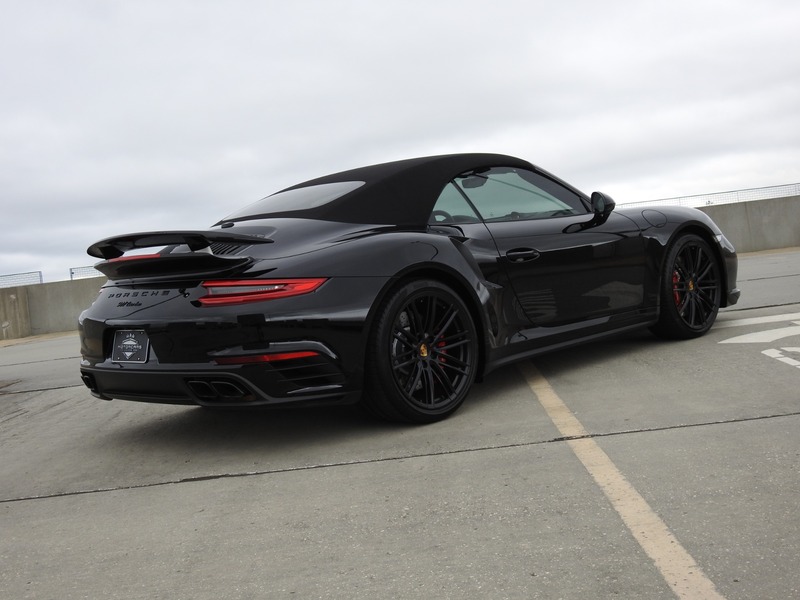 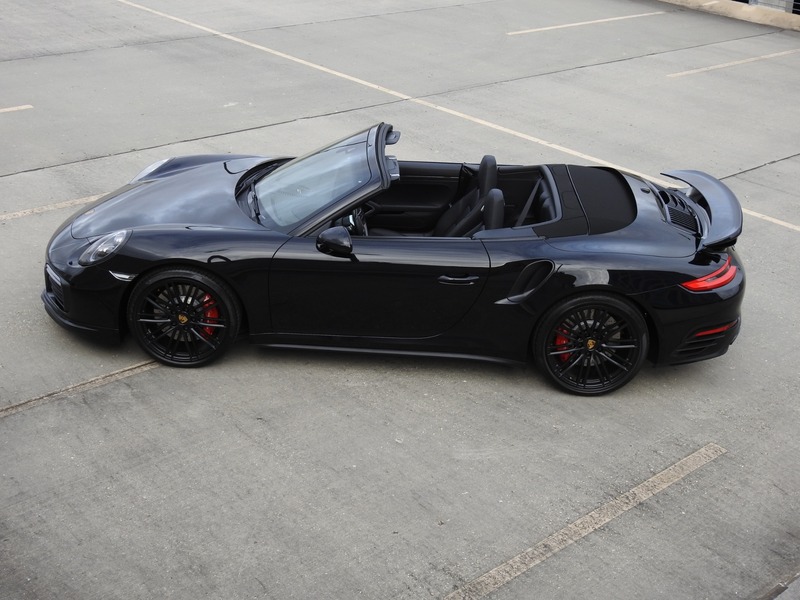 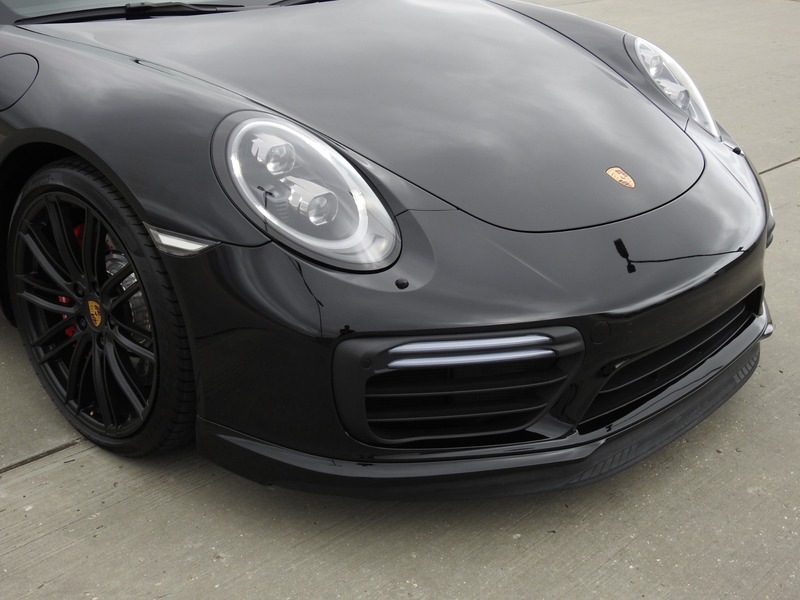 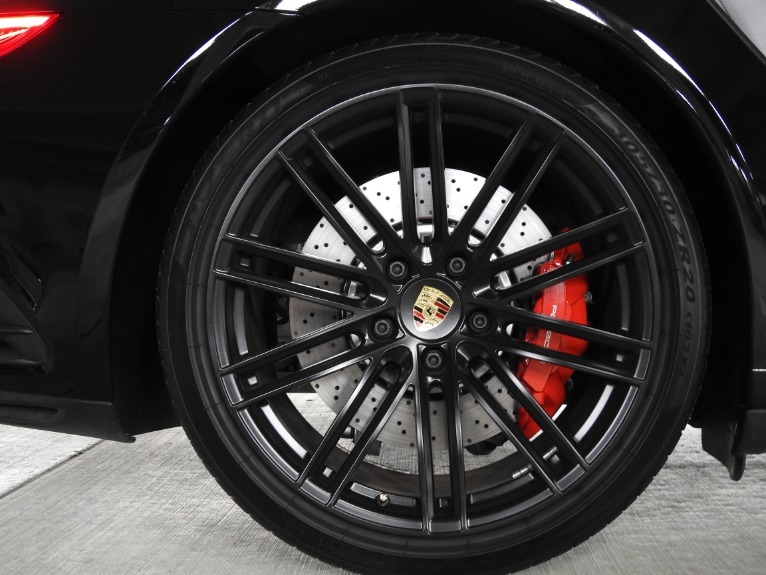 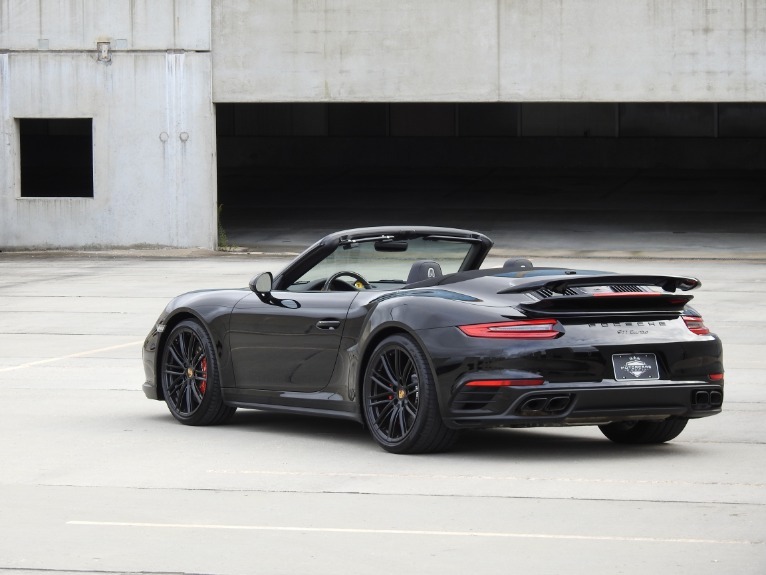 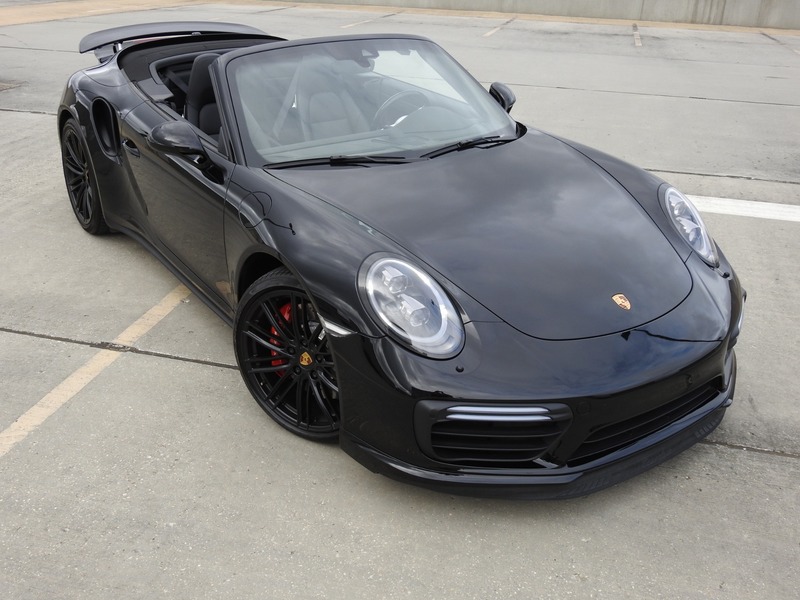 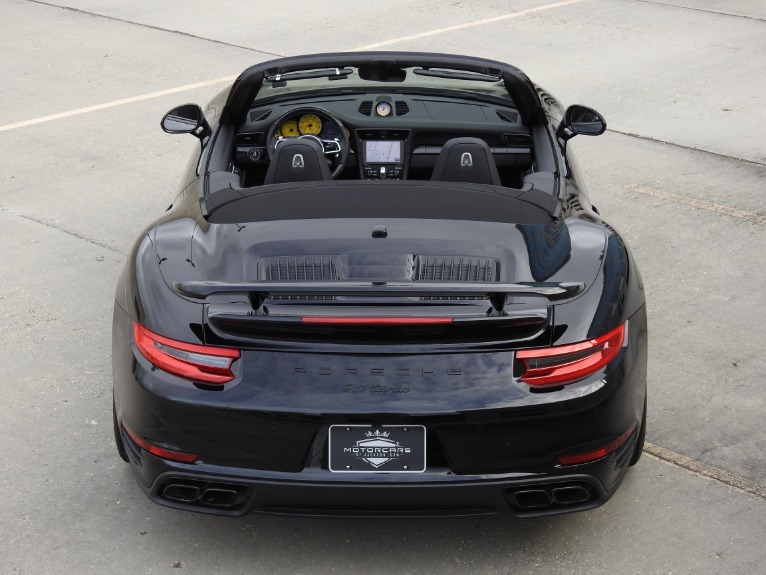 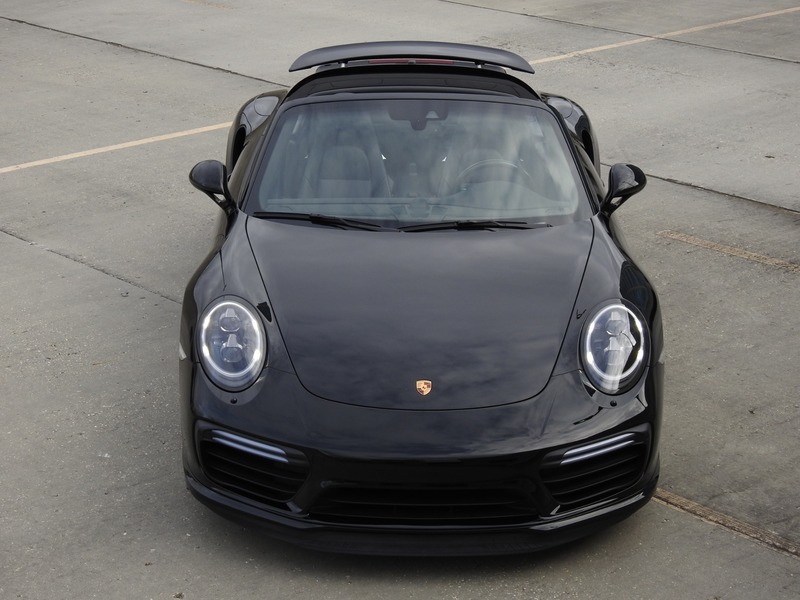 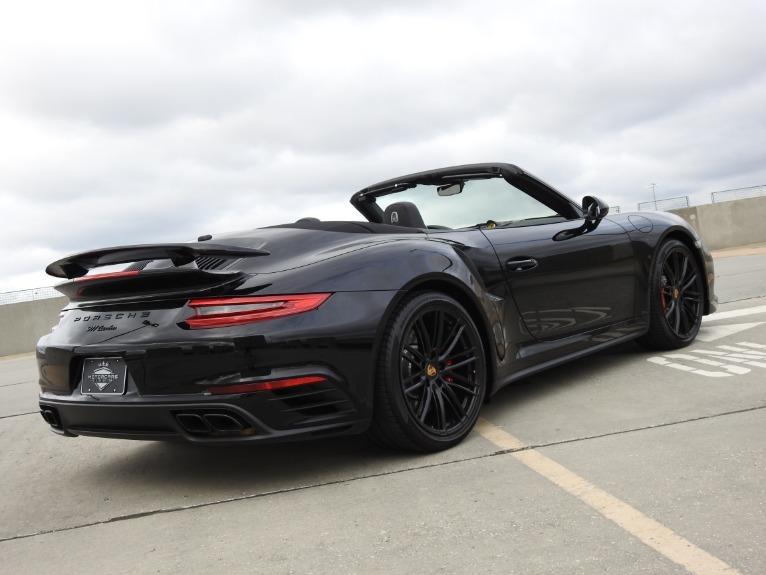 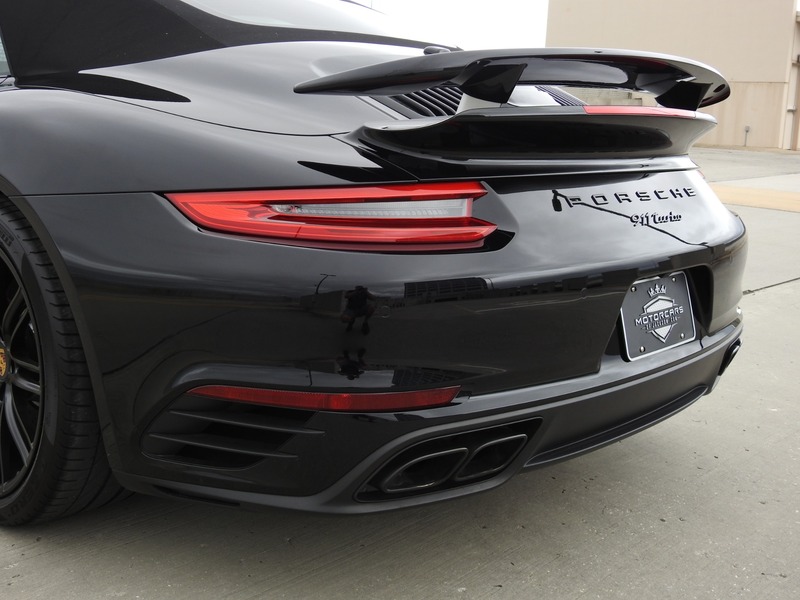 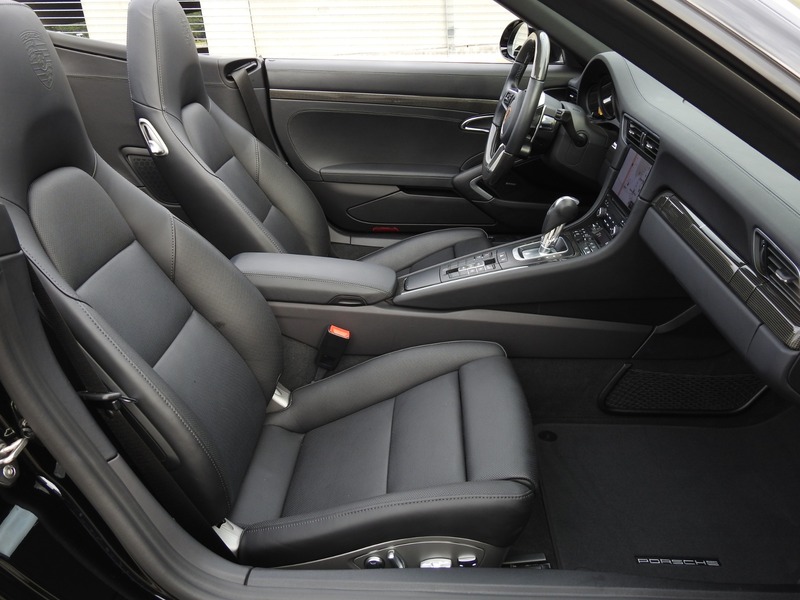 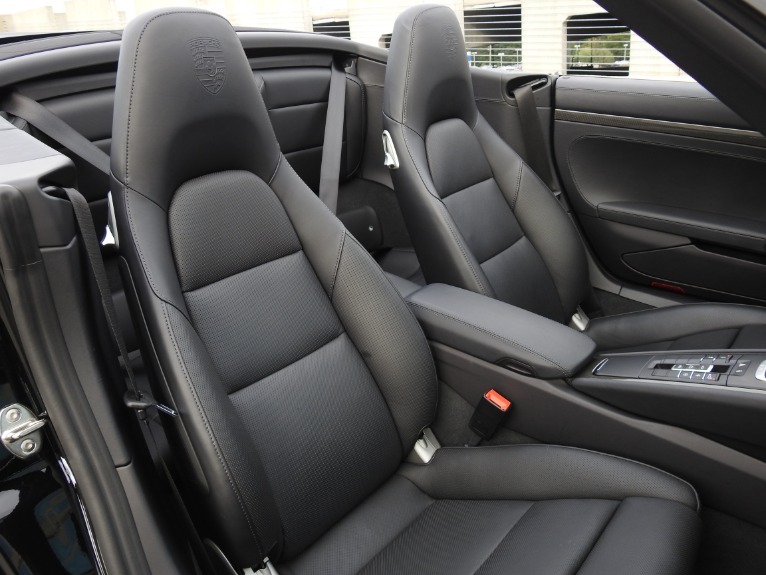 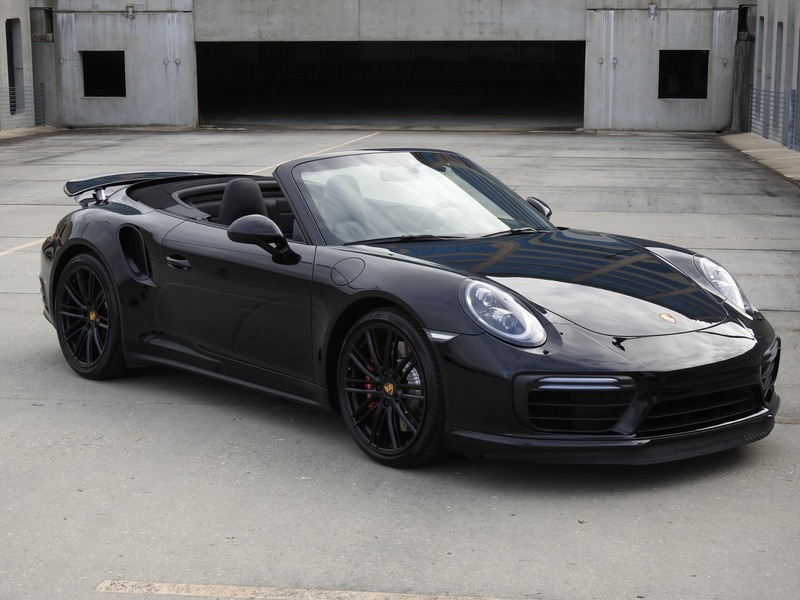 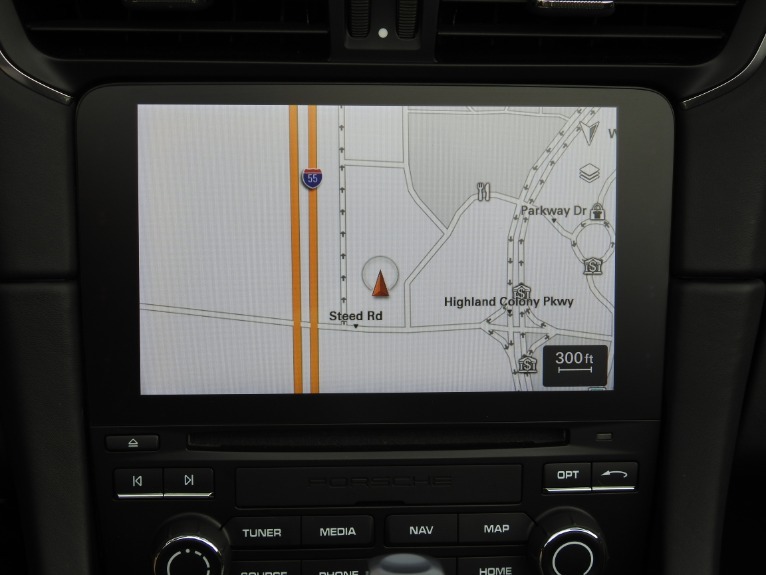 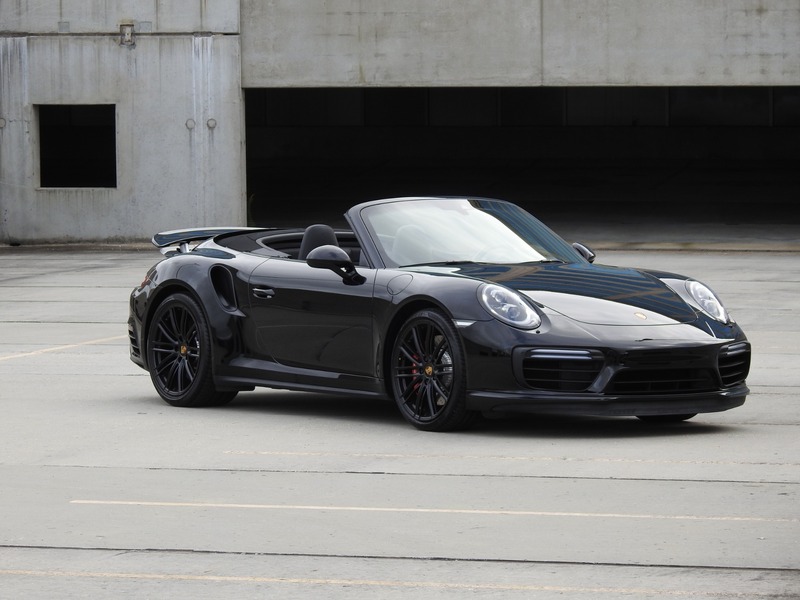 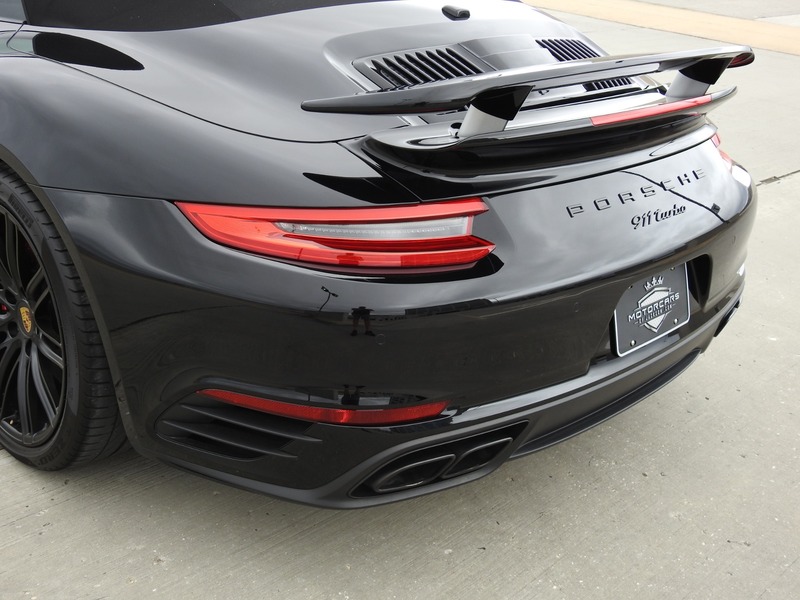 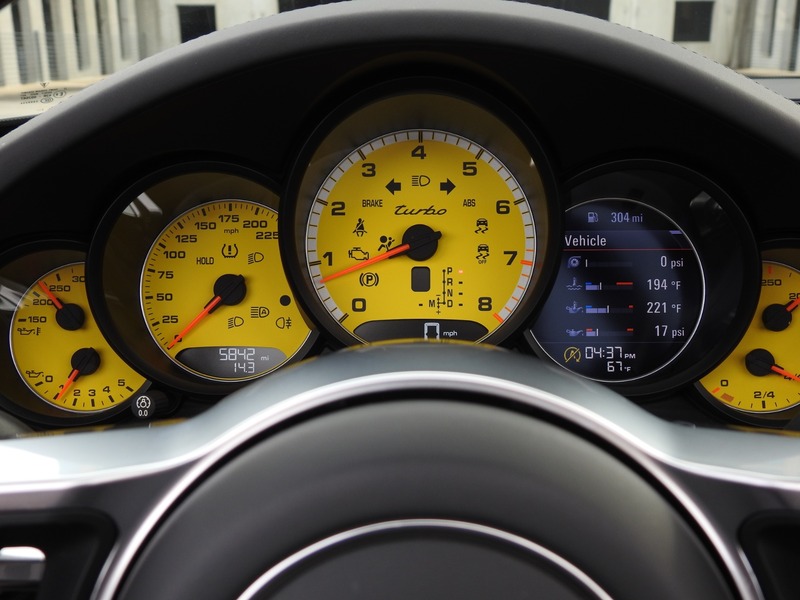 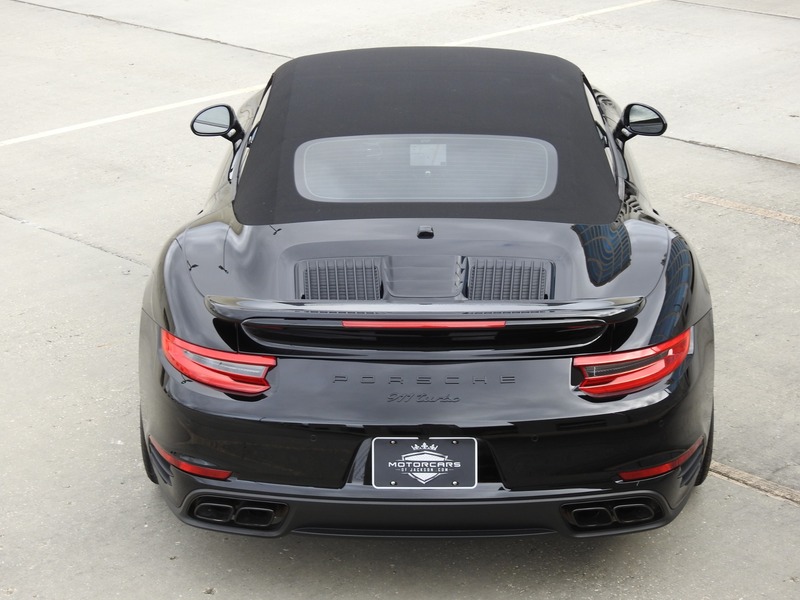 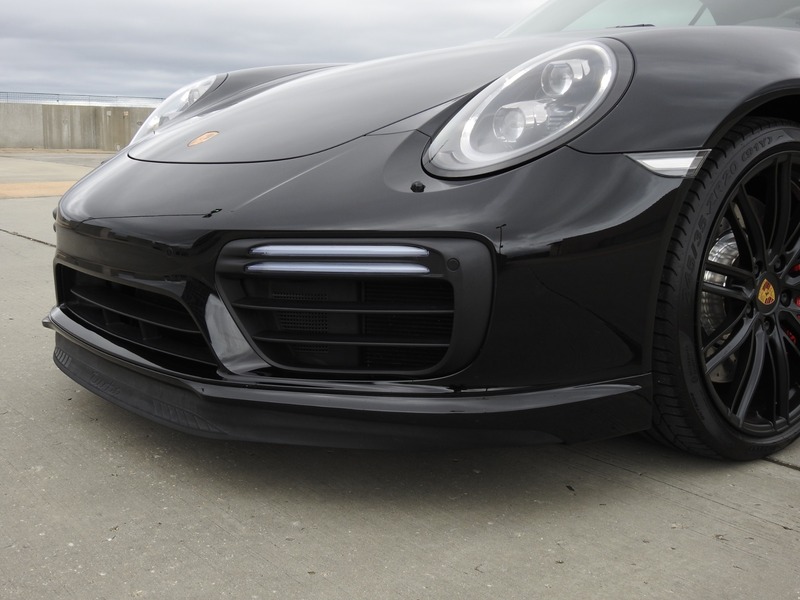 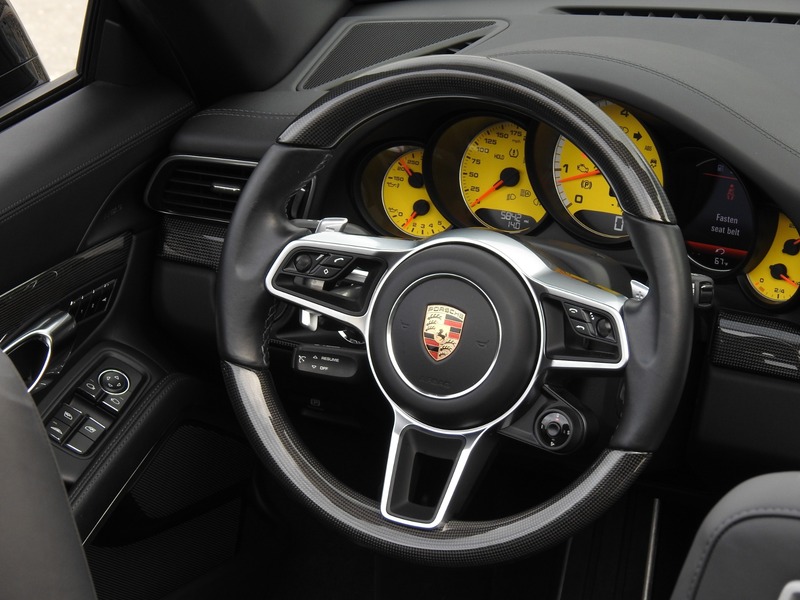 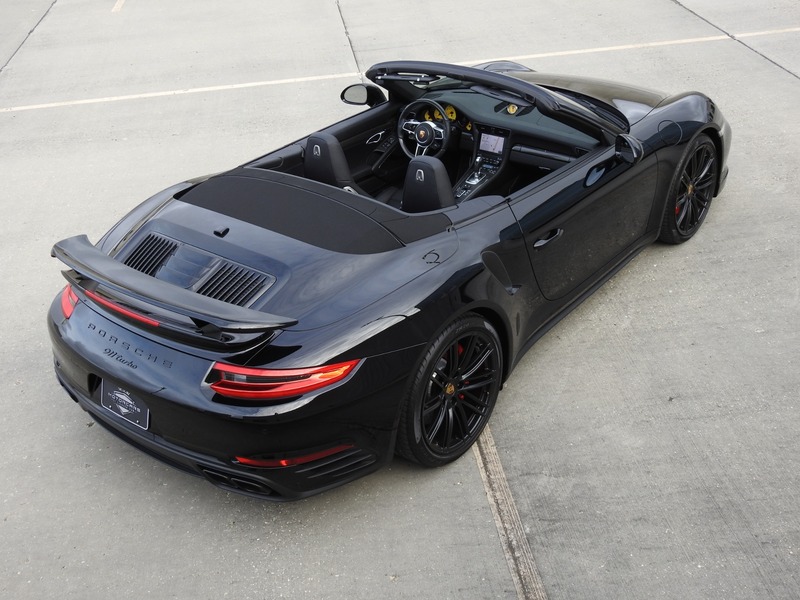 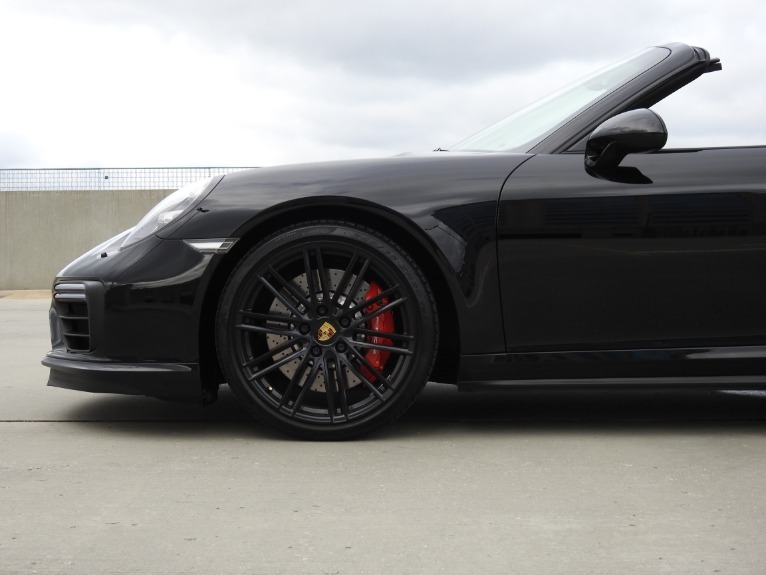 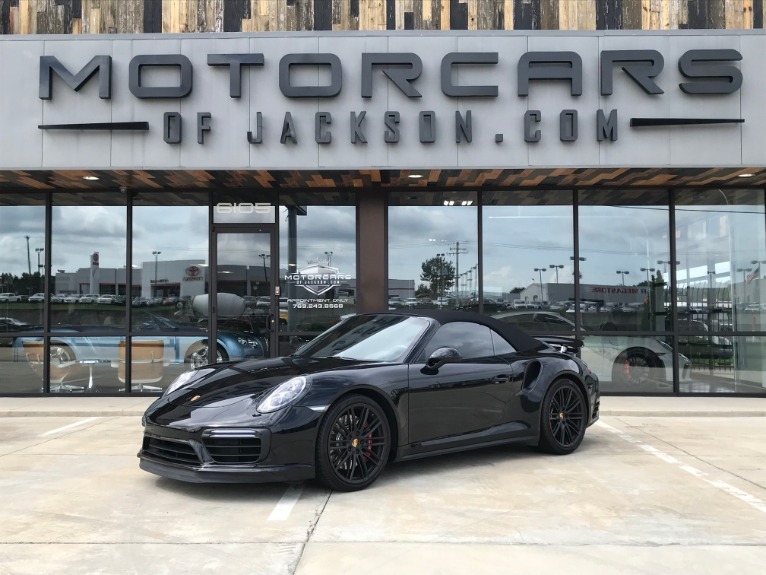 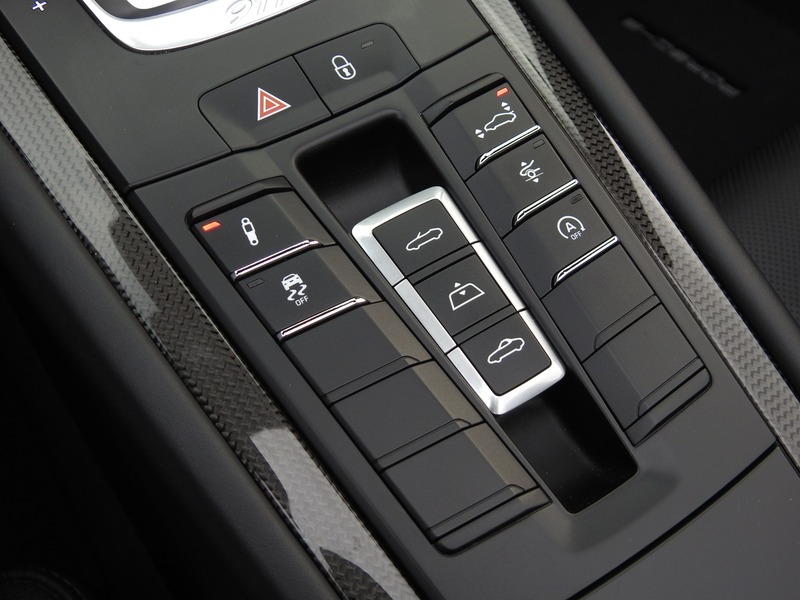 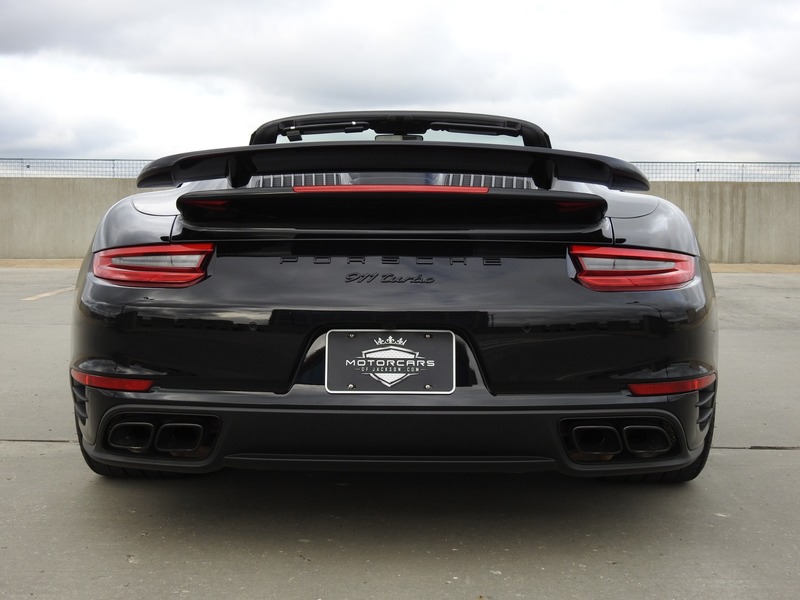 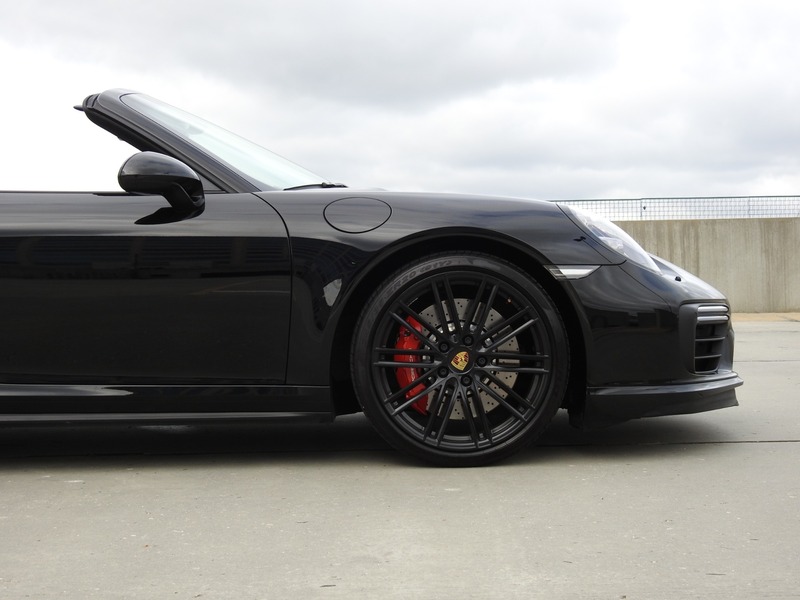 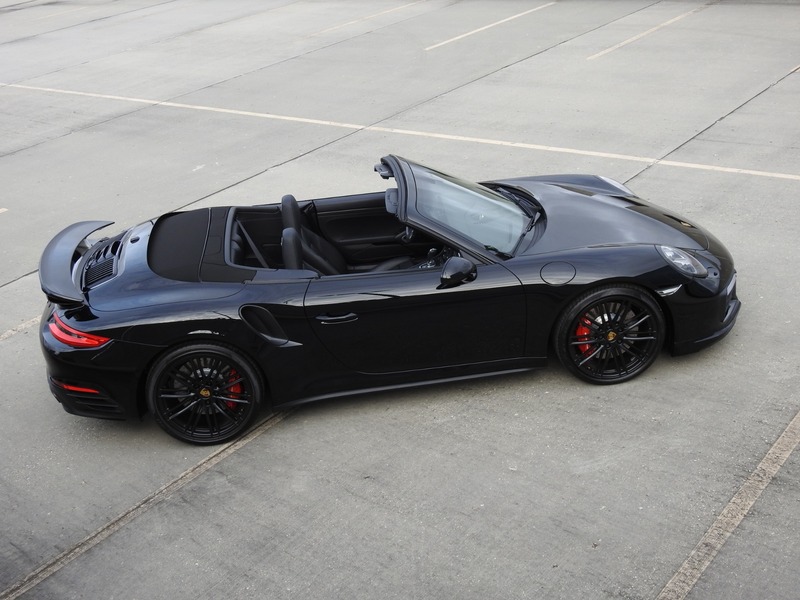 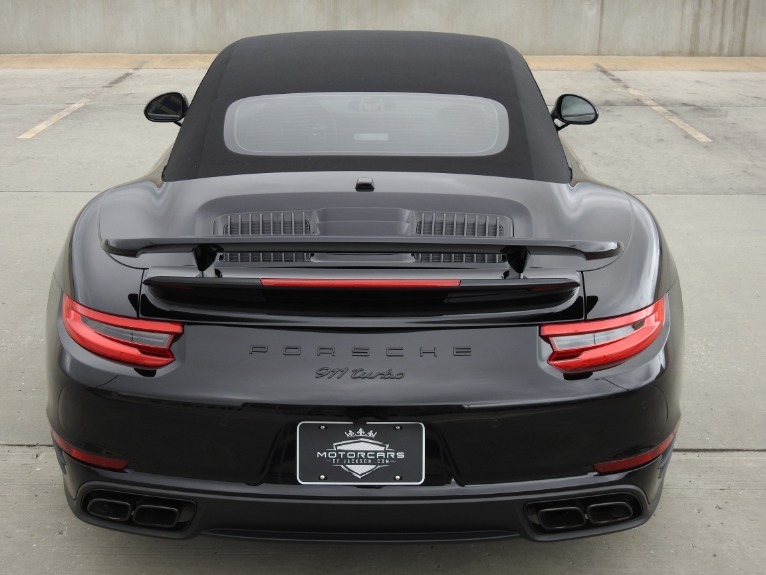 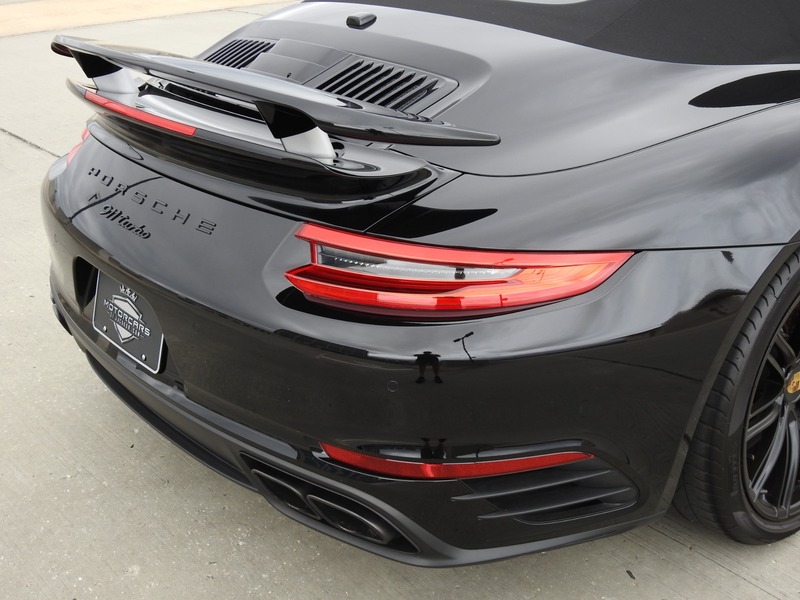 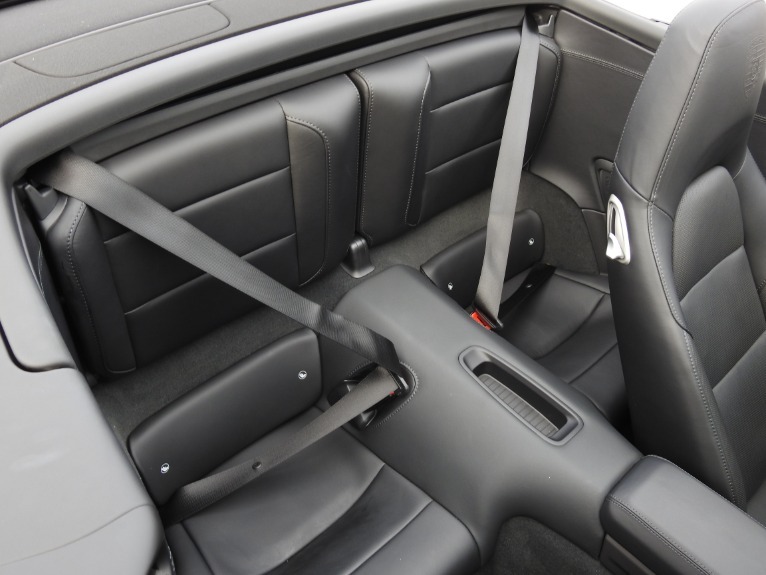 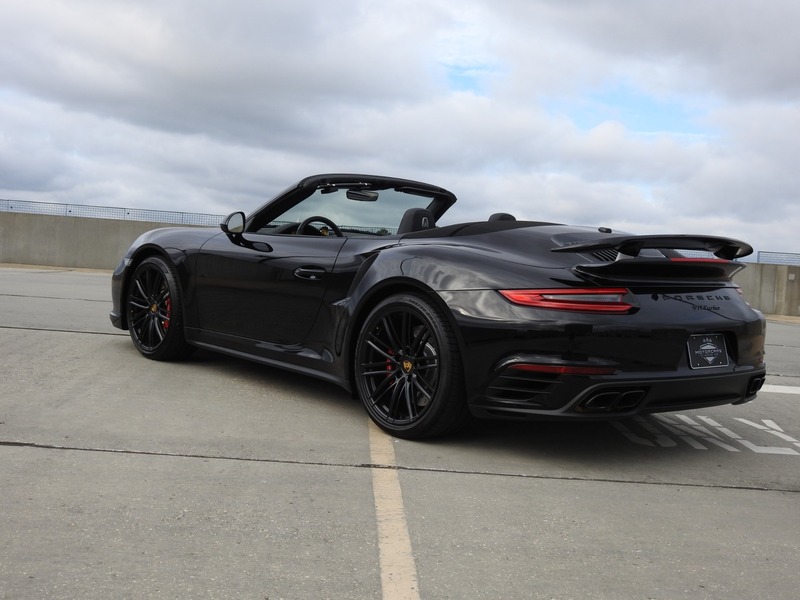 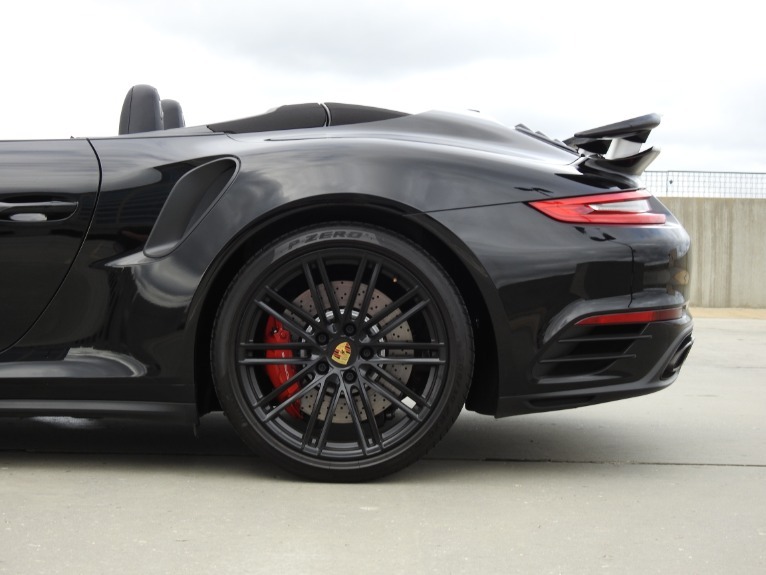 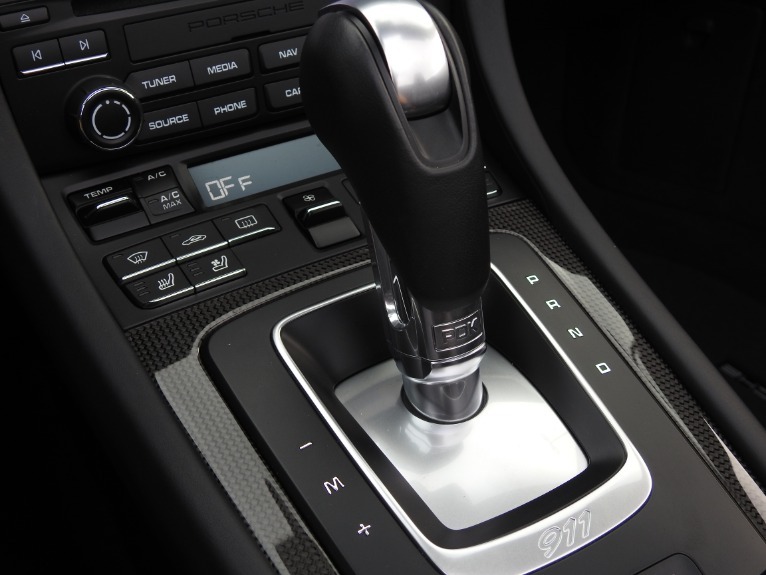 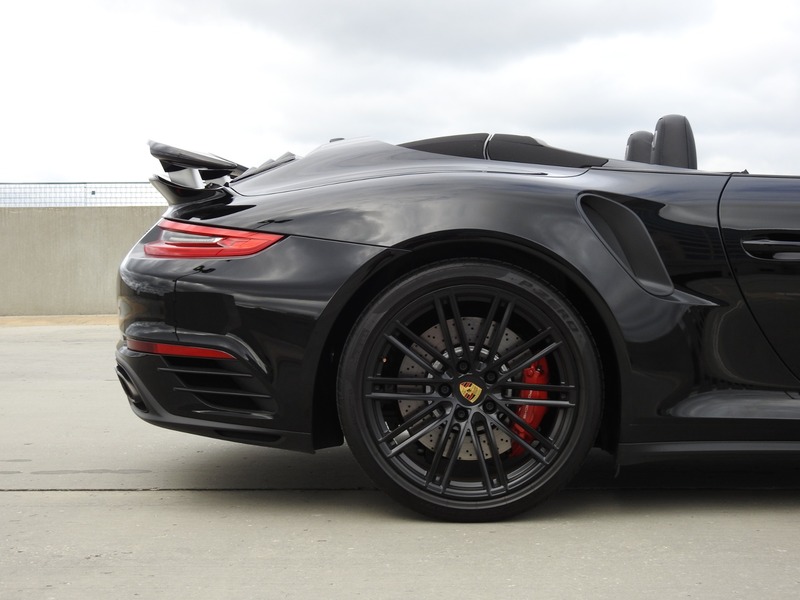 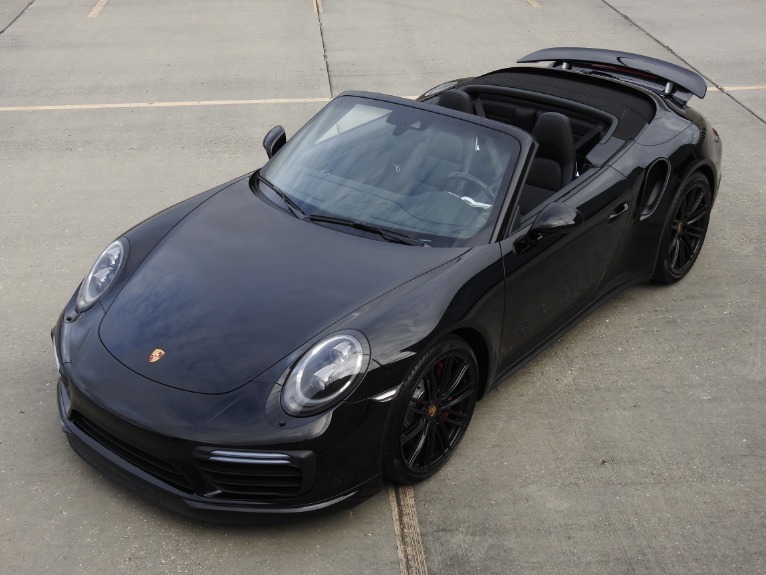 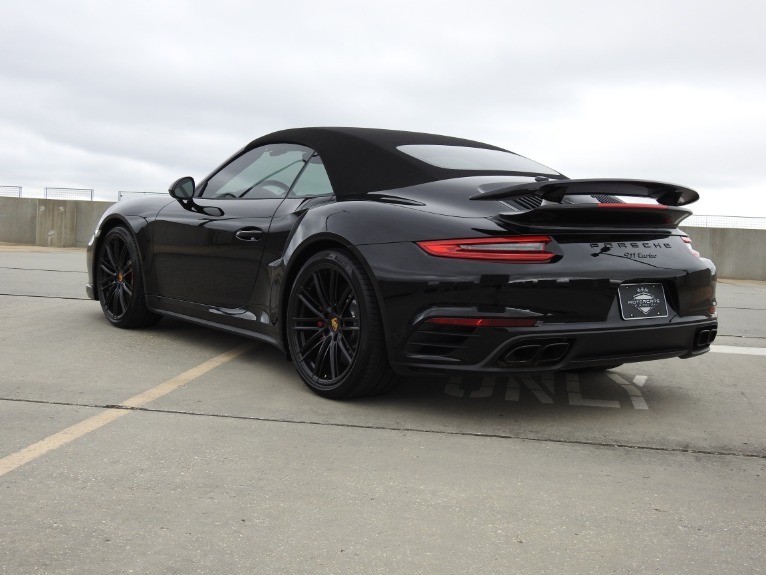 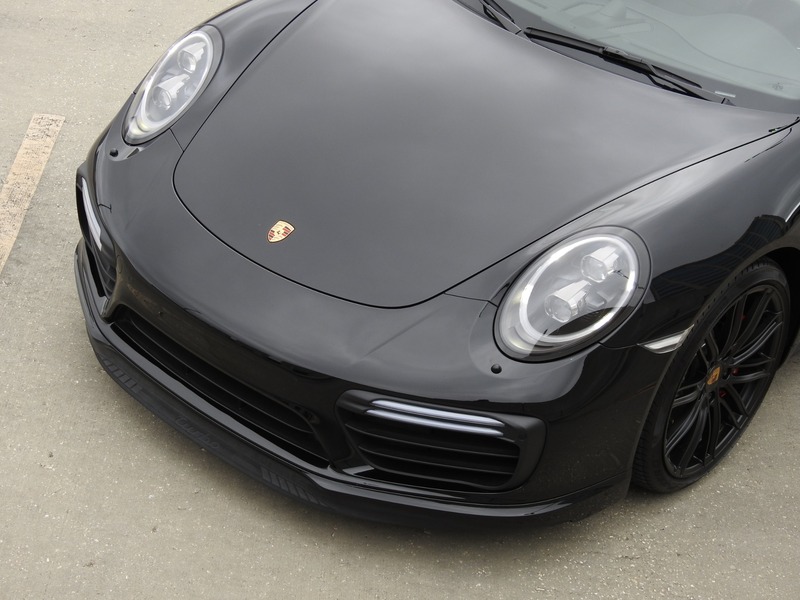 This 2017 Porsche 911 Turbo comes with the balance of its existing factory warranty through November 2020 (or until 50,000 miles whichever comes first).